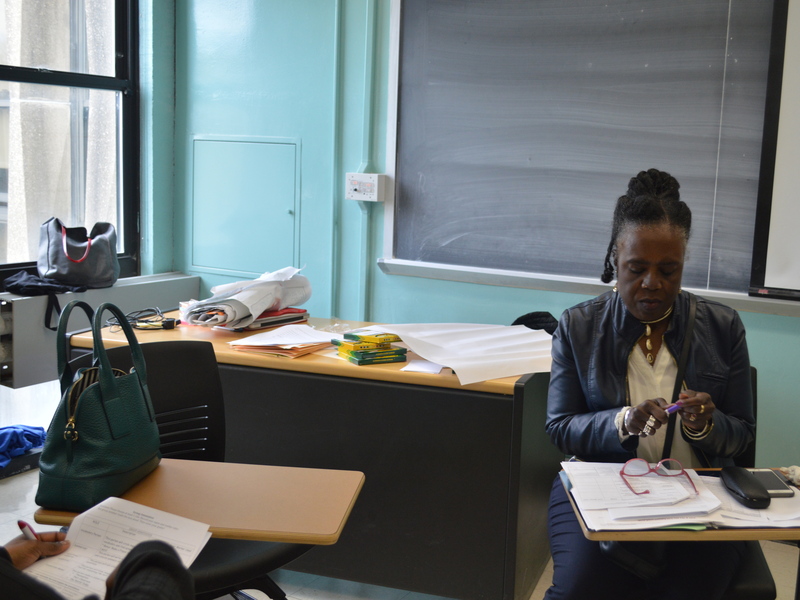 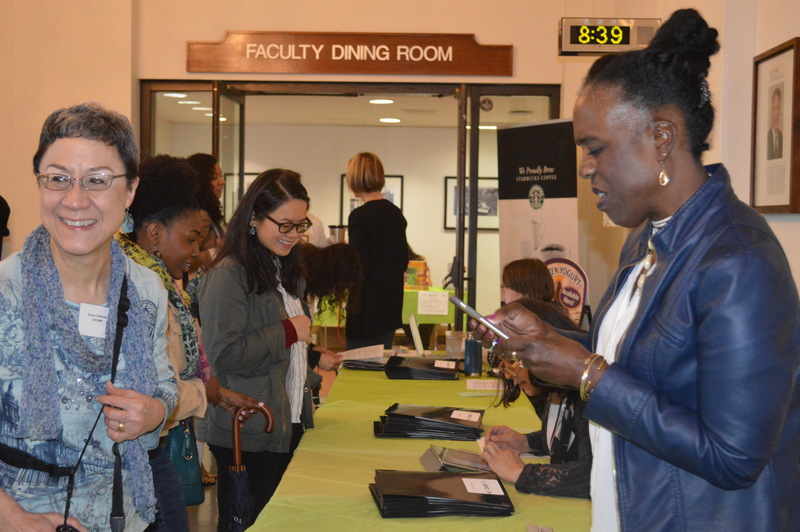 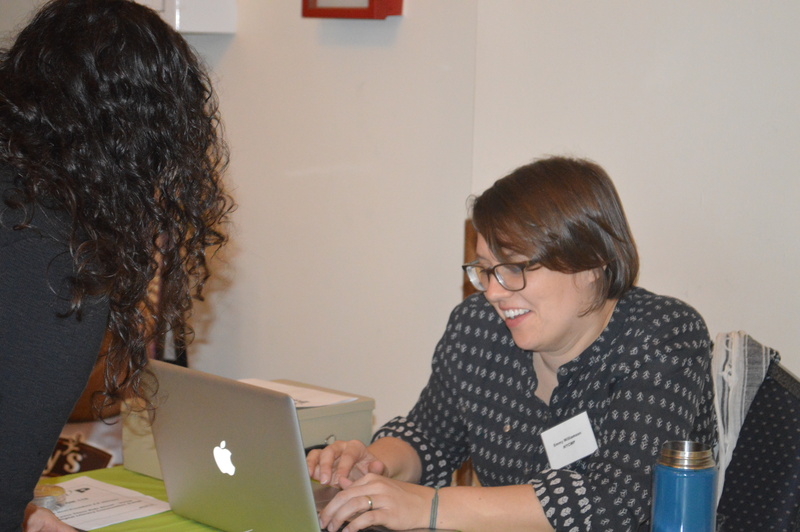 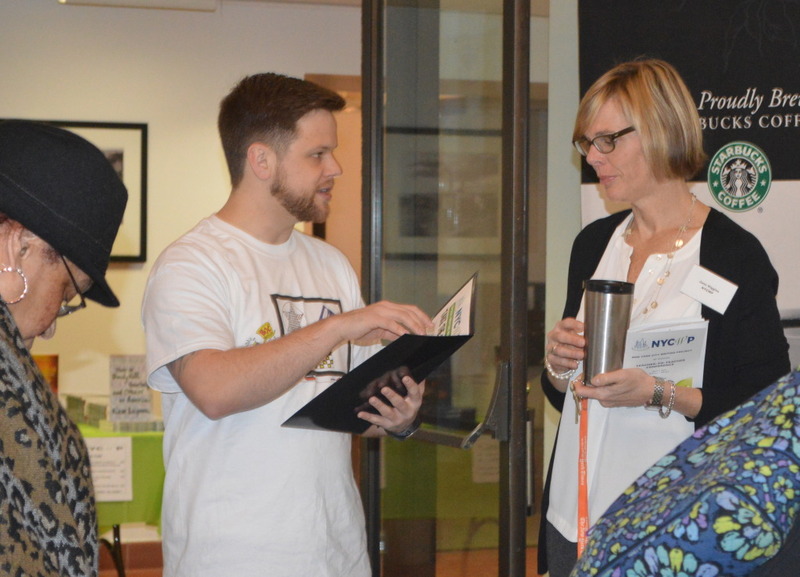 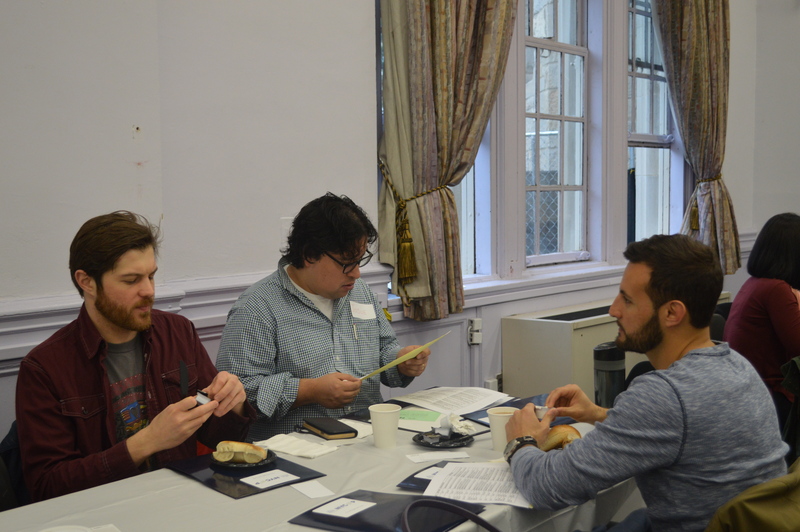 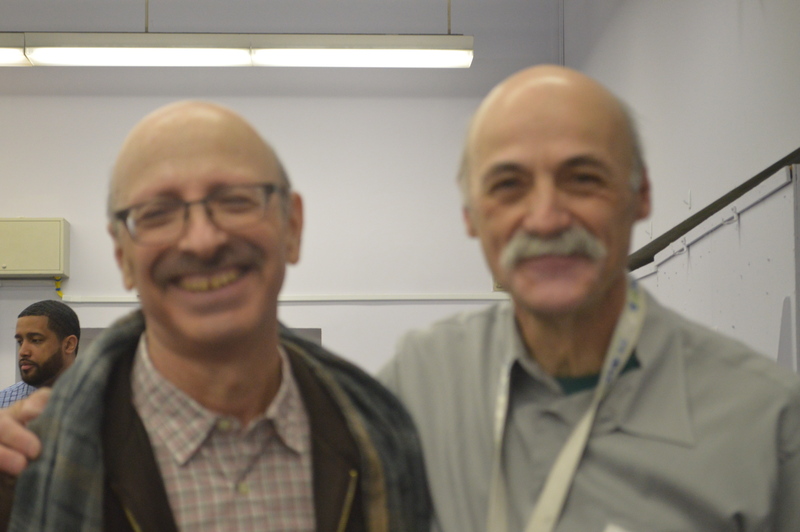 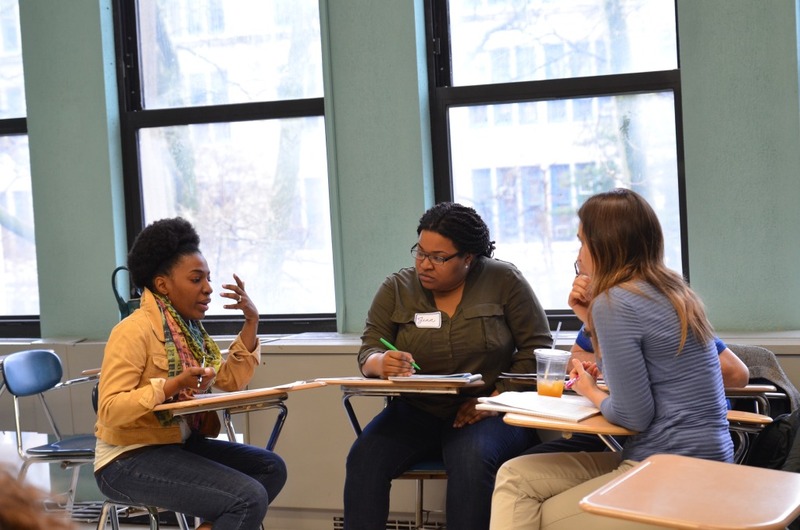 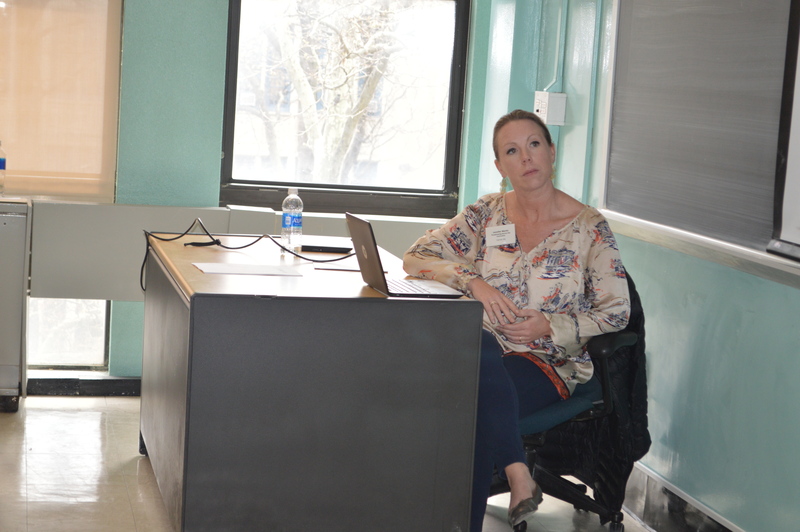 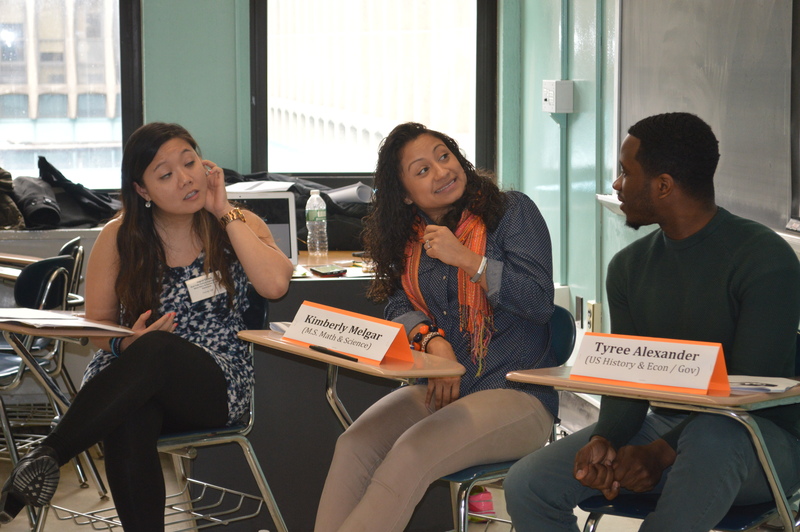 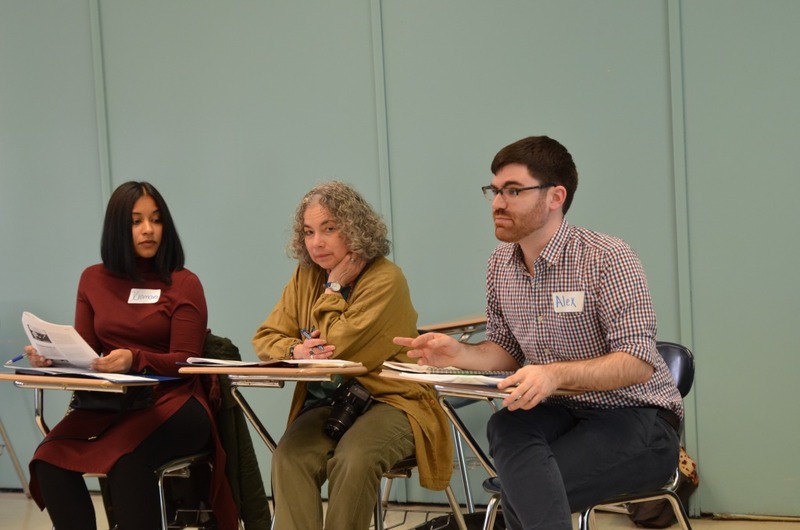 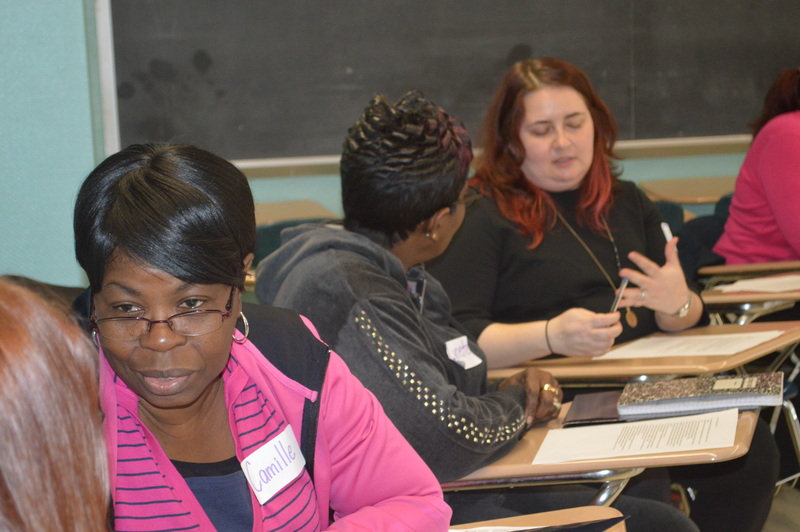 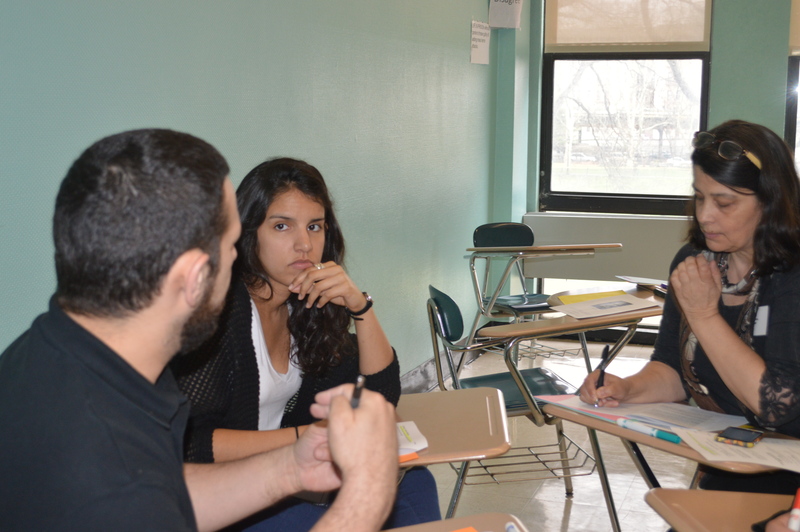 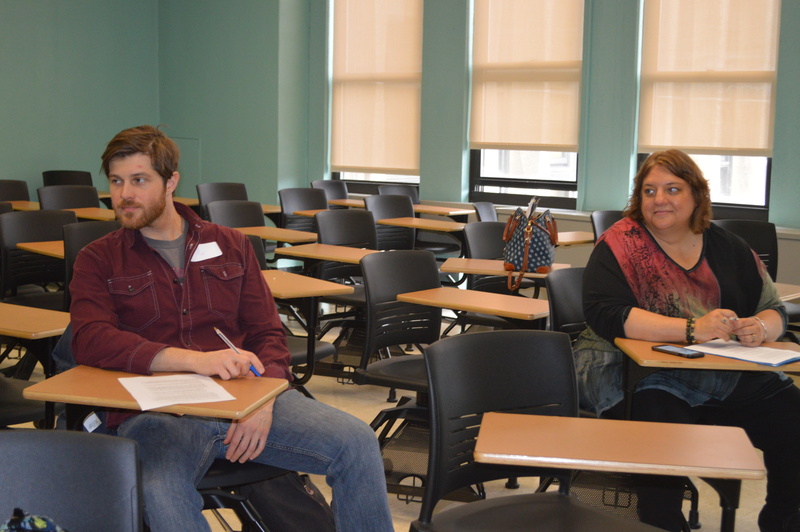 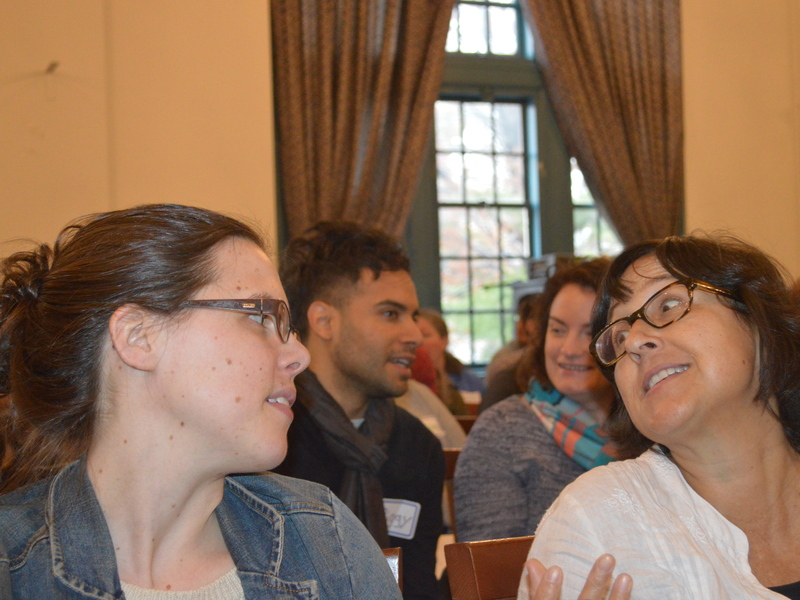 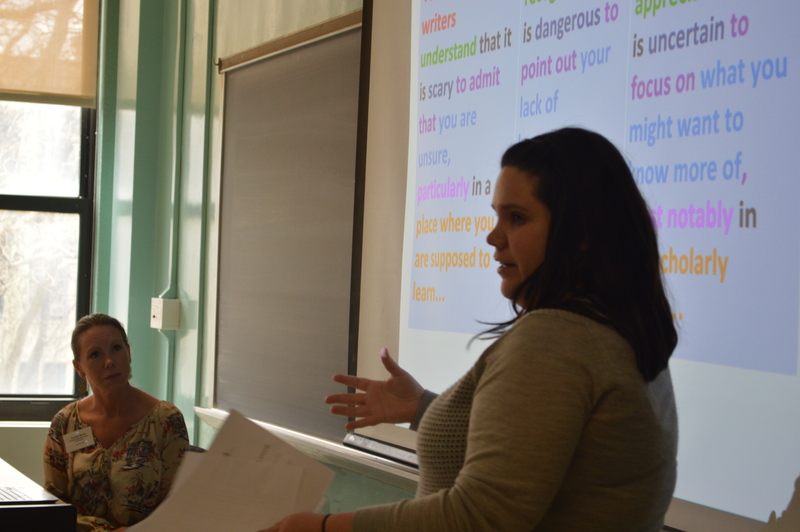 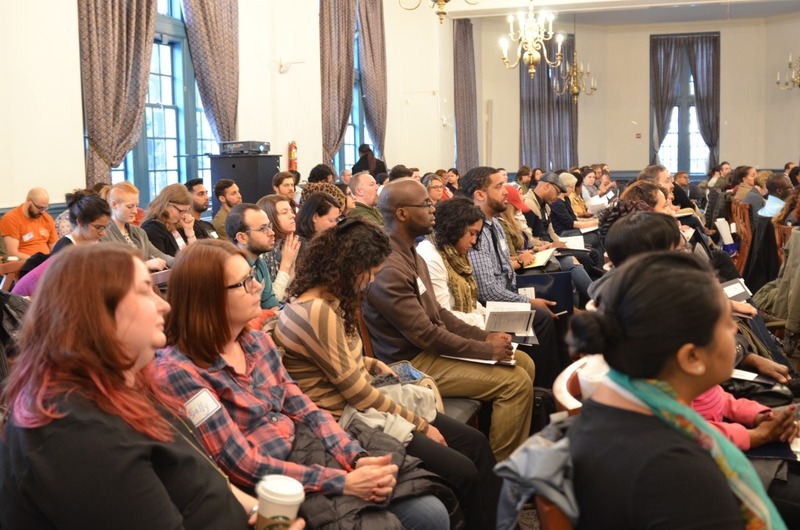 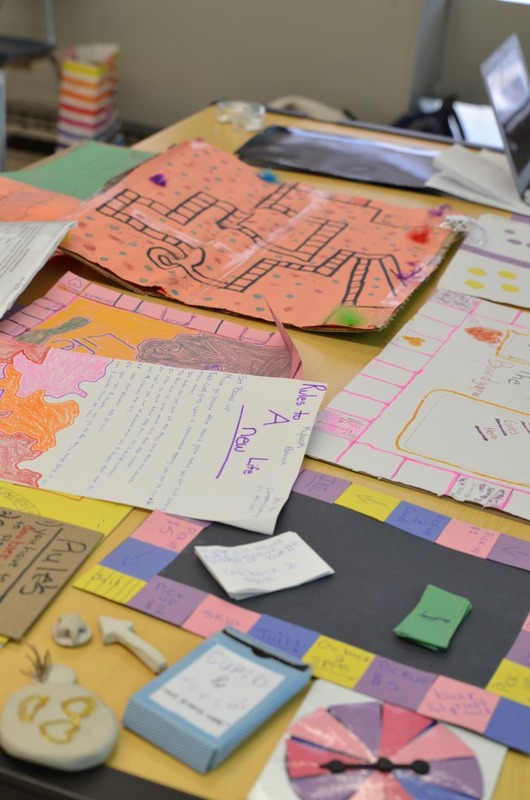 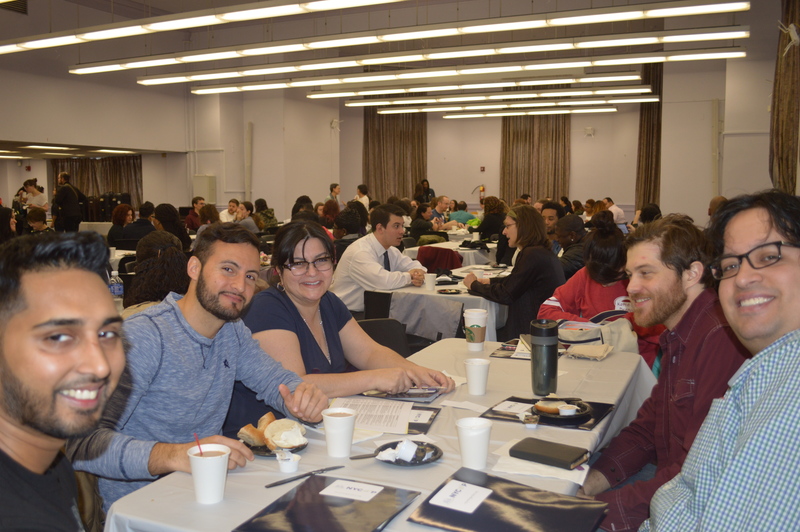 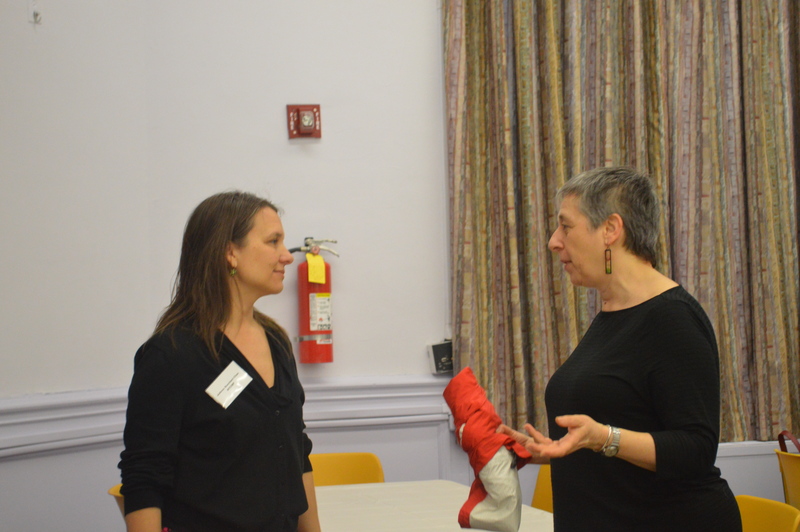 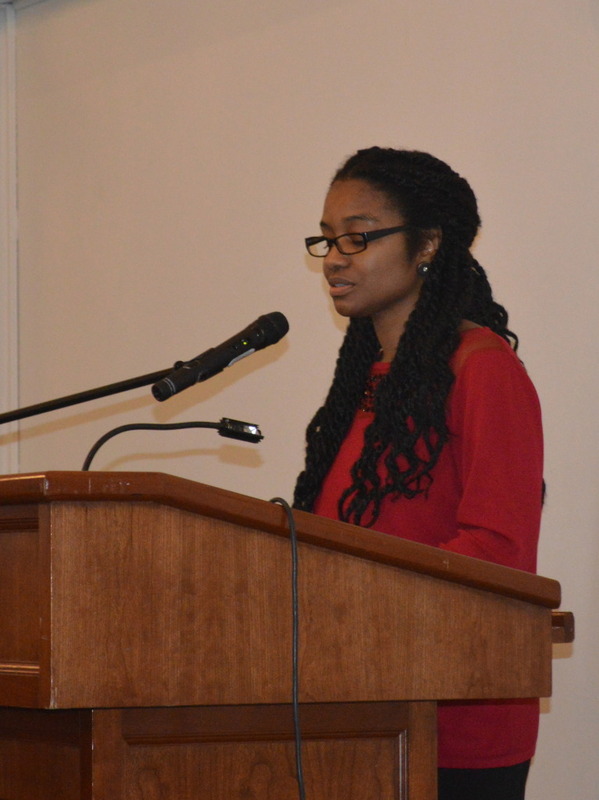 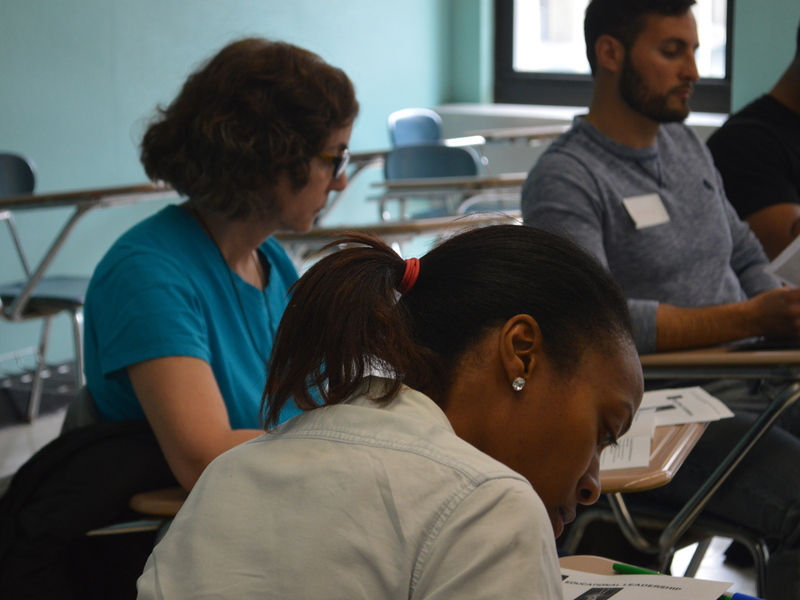 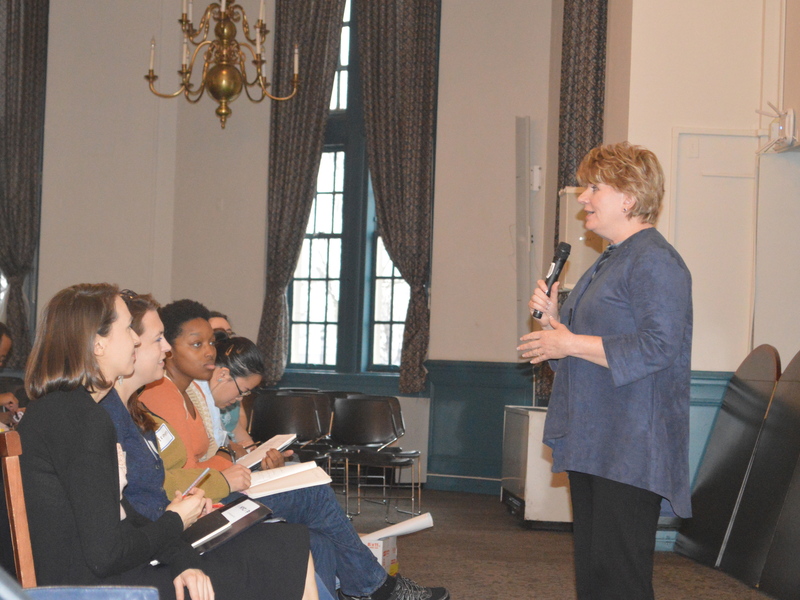 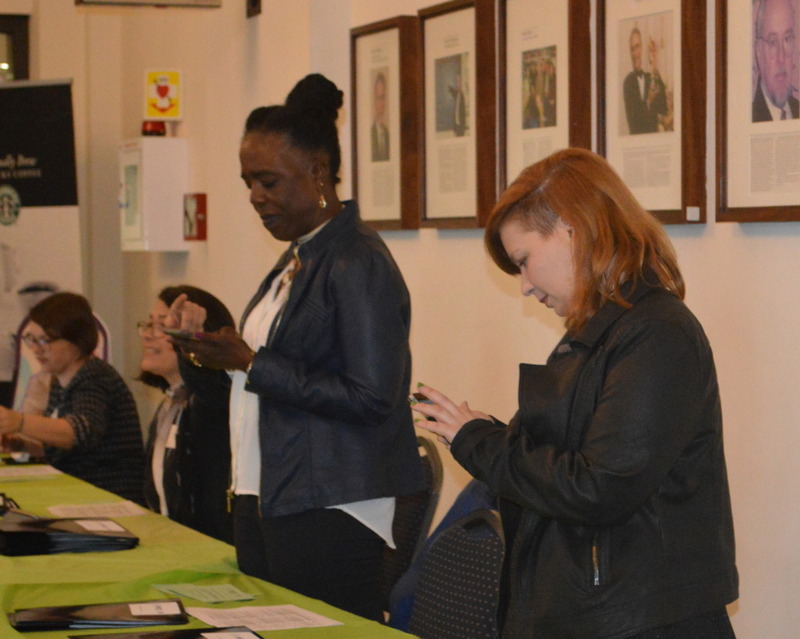 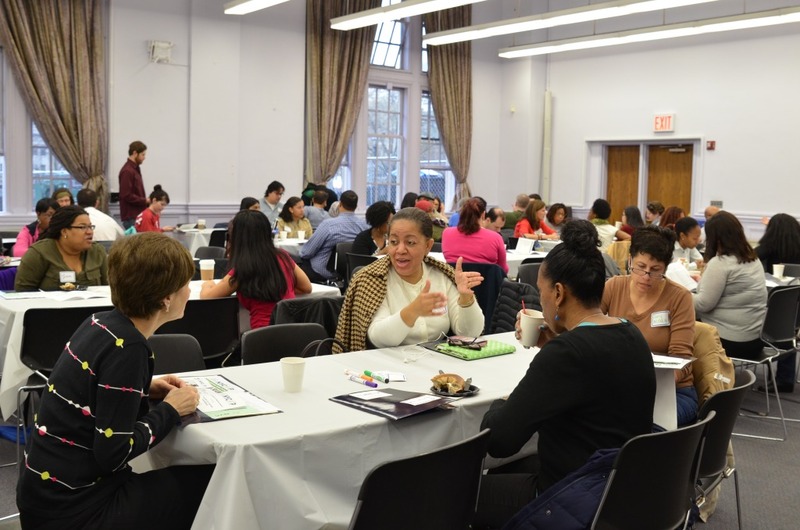 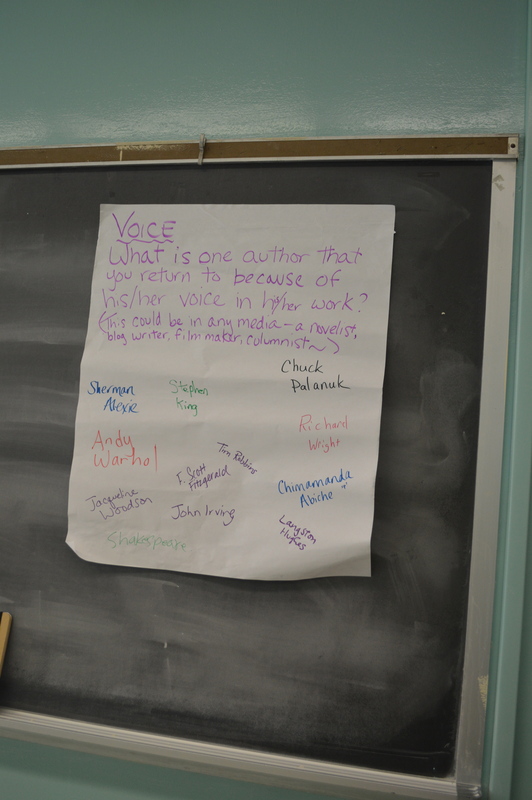 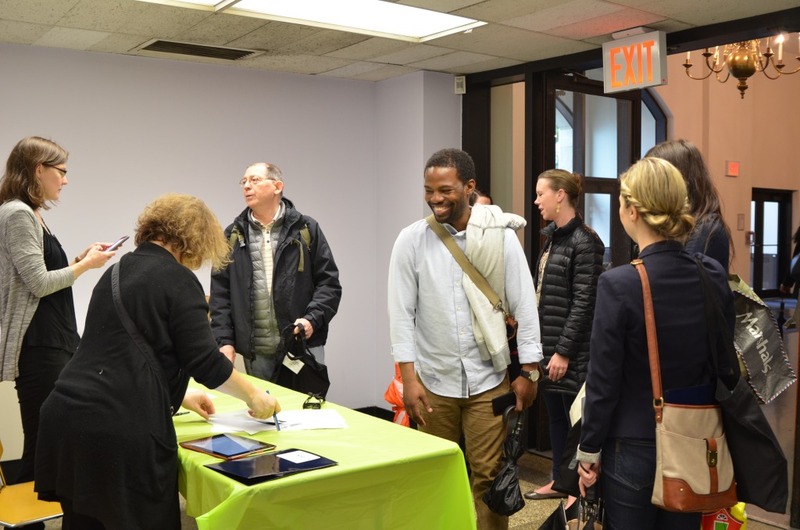 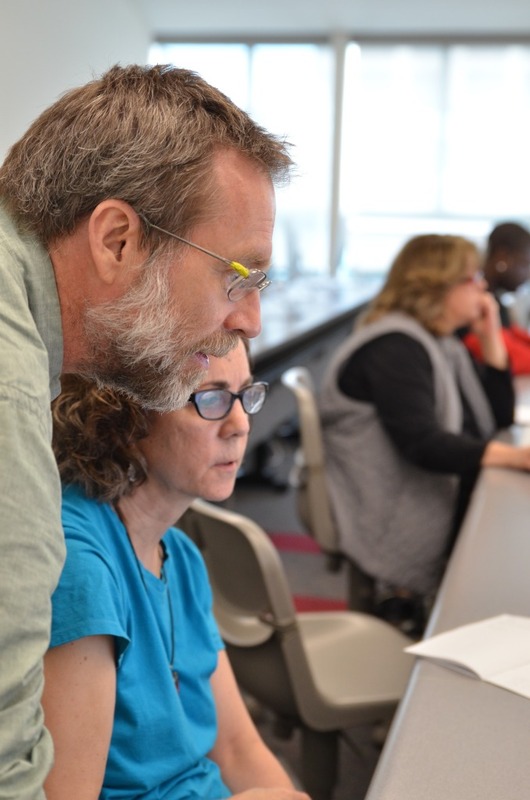 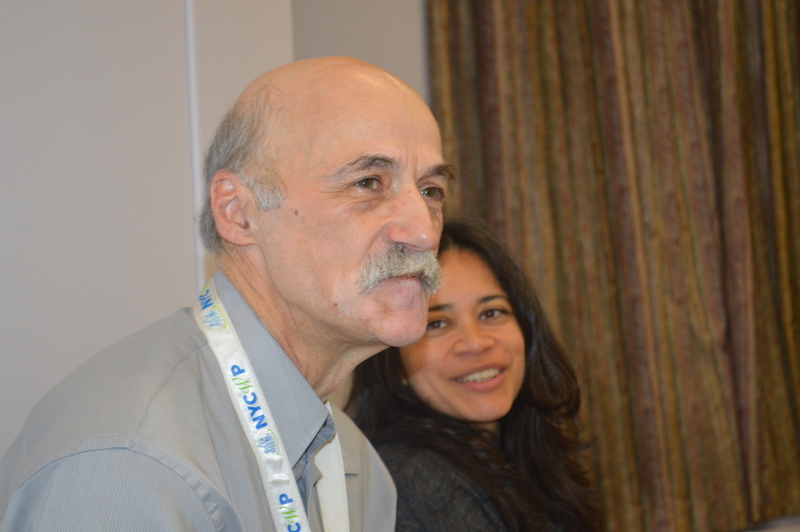 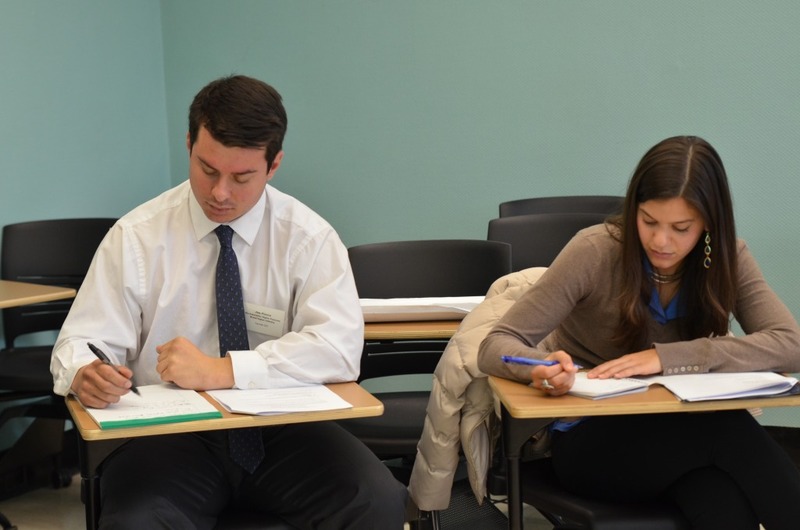 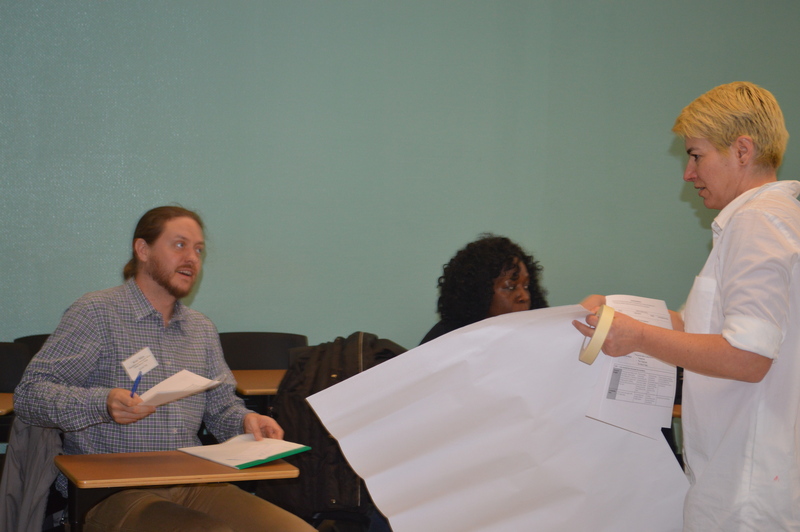 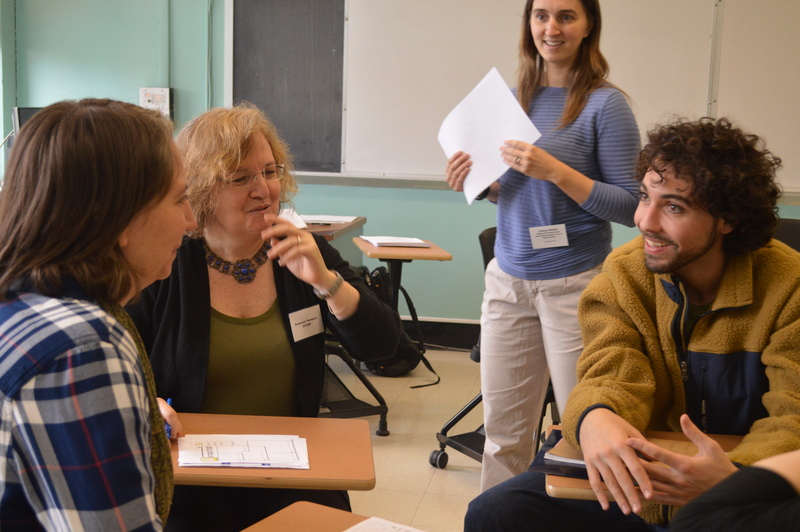 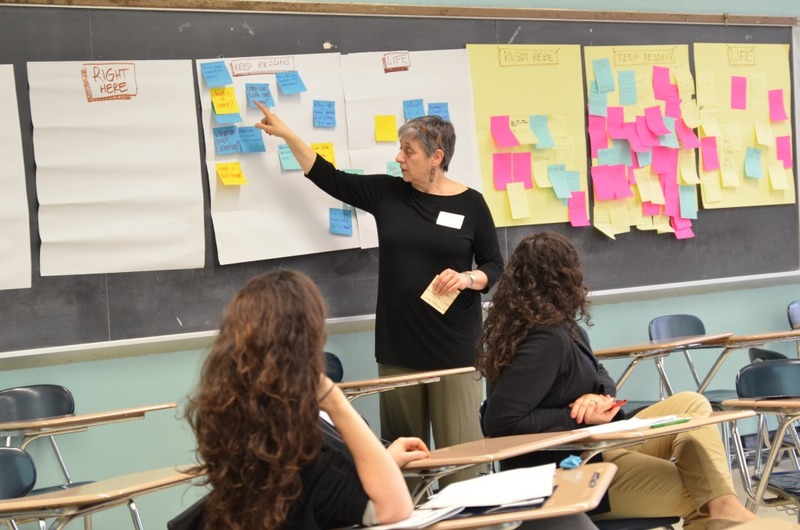 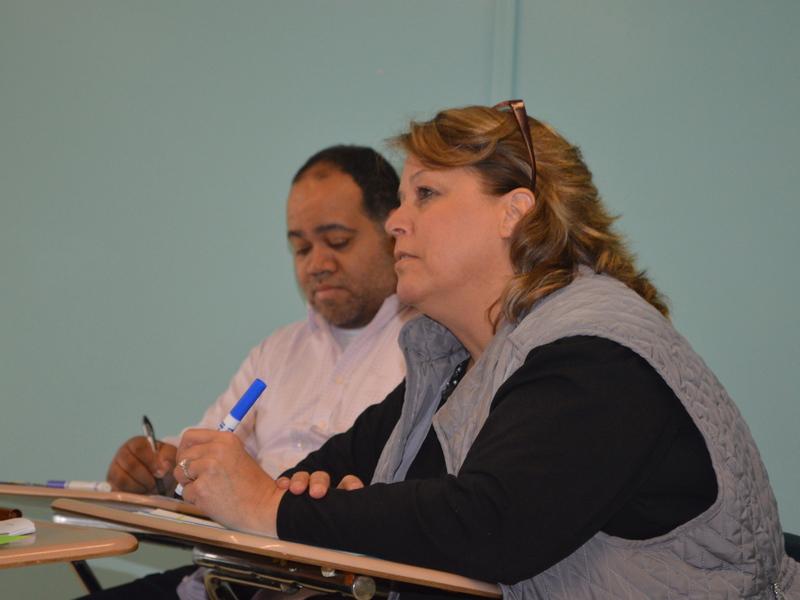 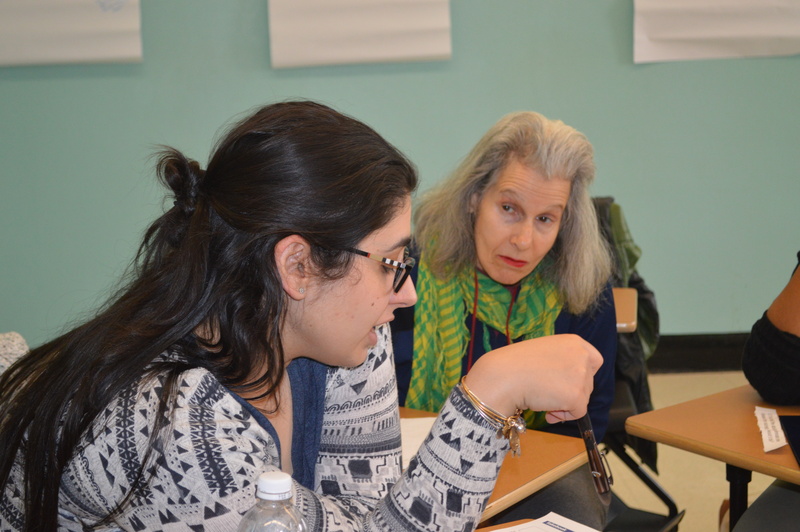 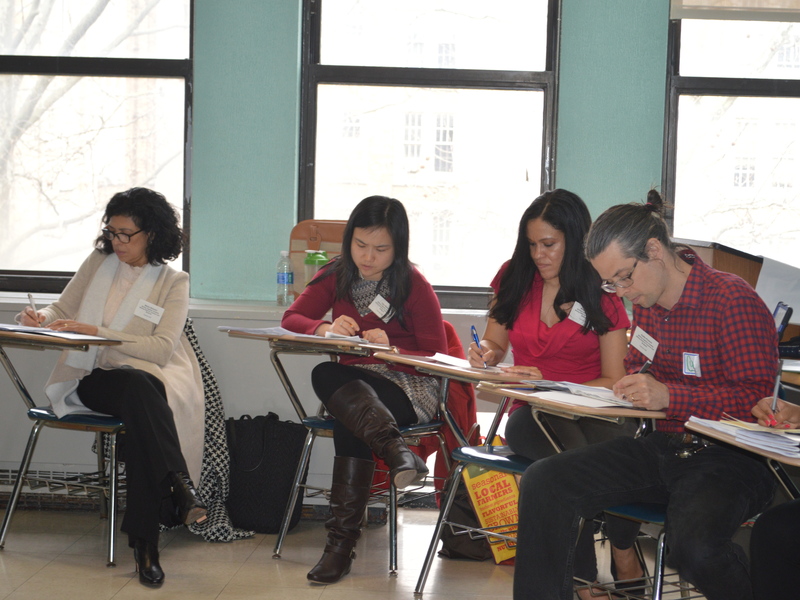 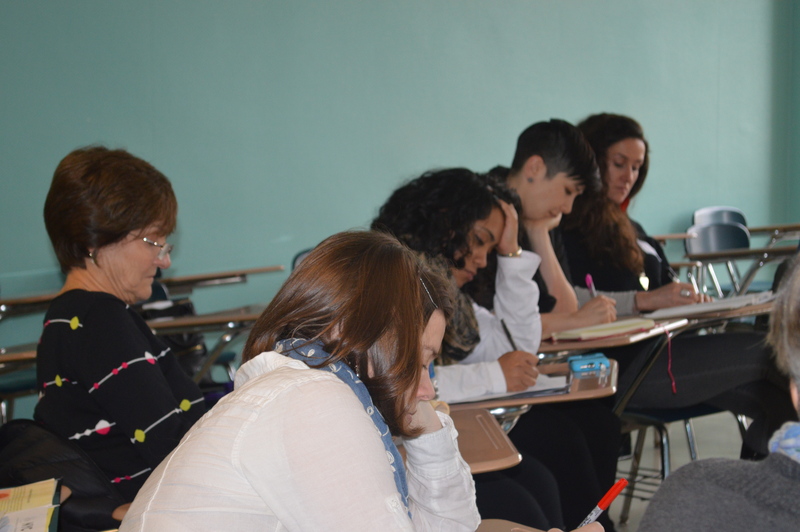 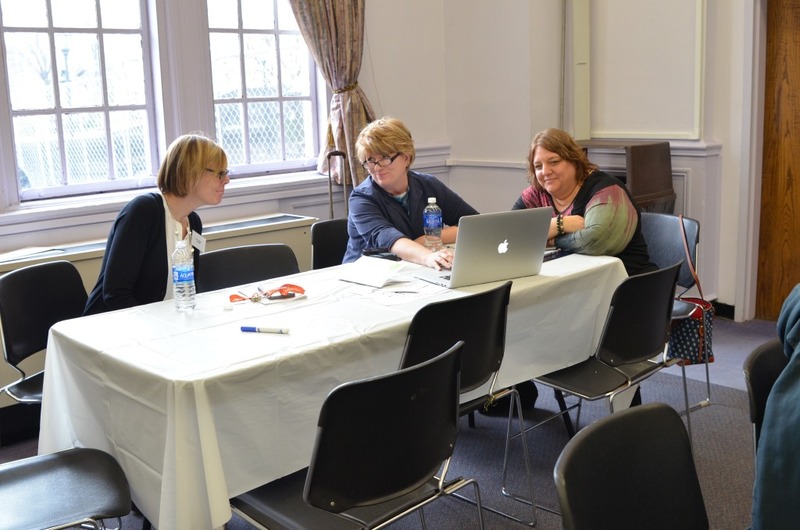 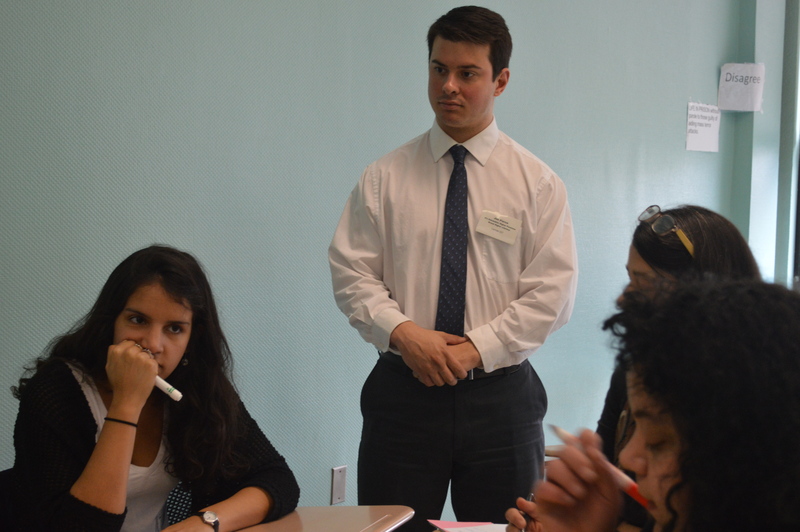 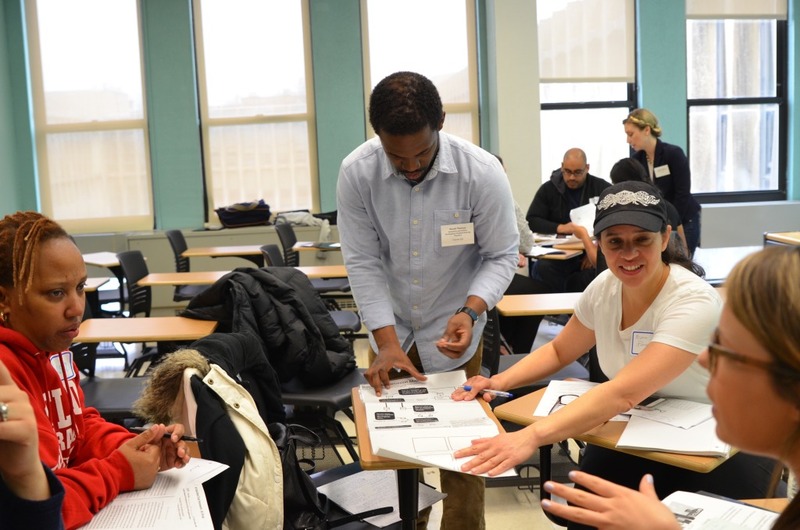 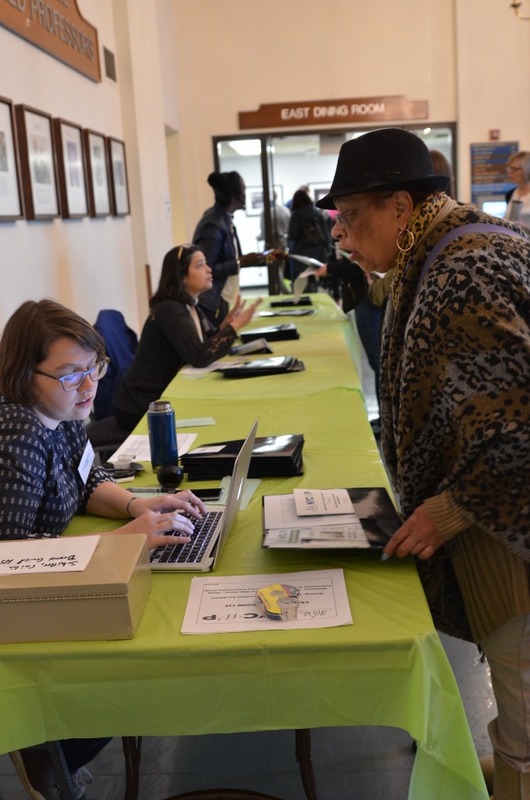 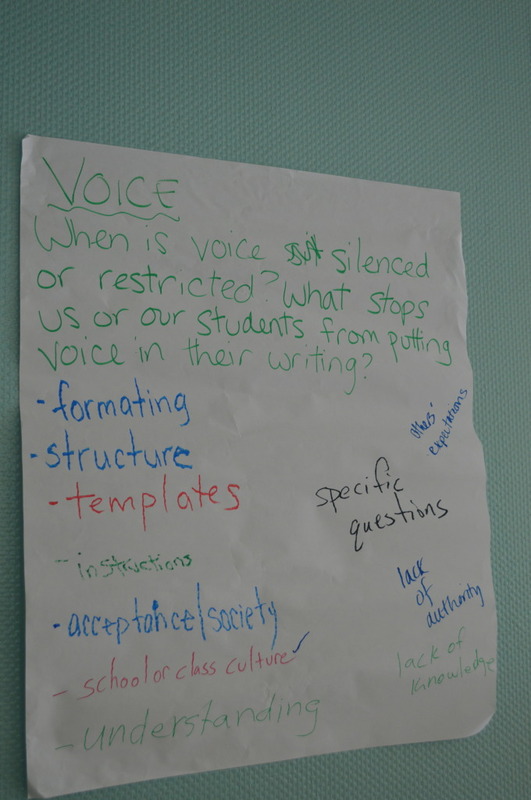 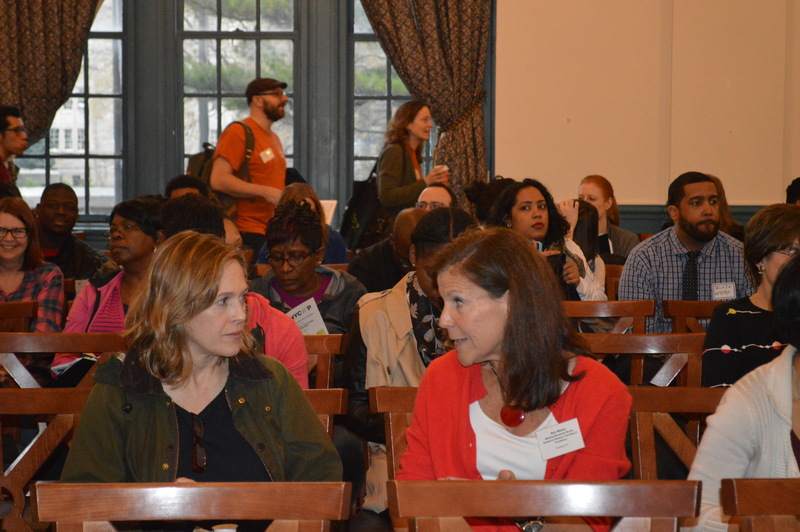 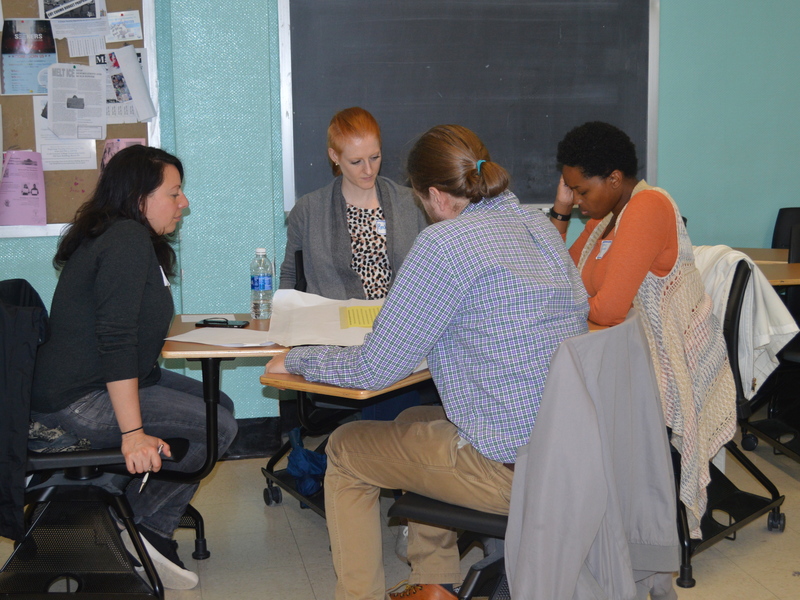 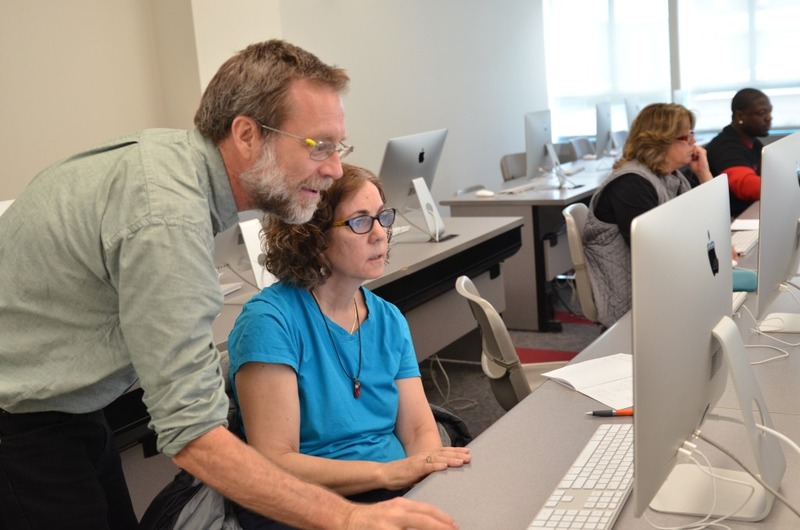 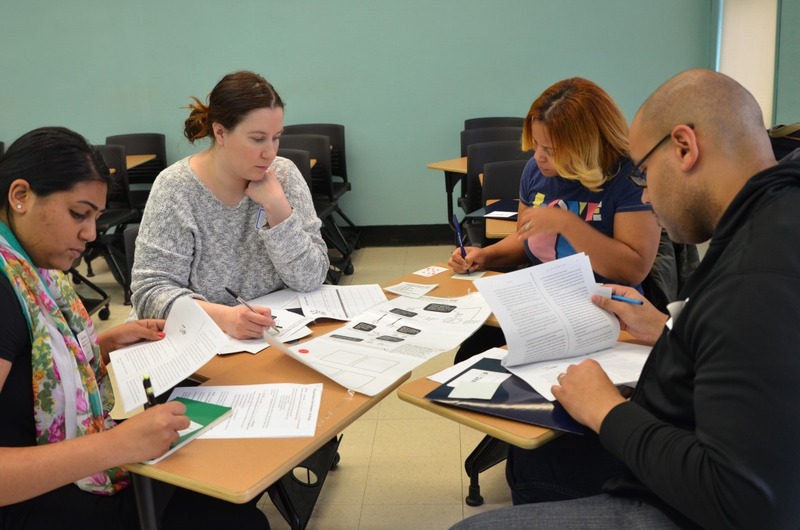 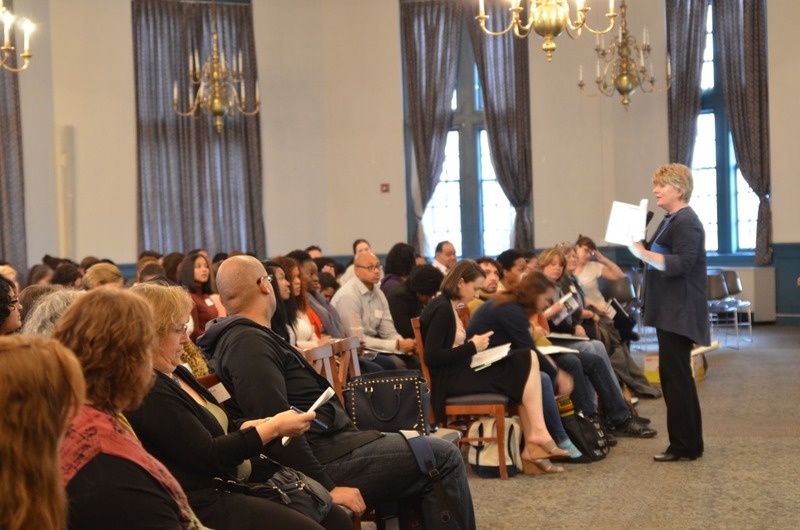 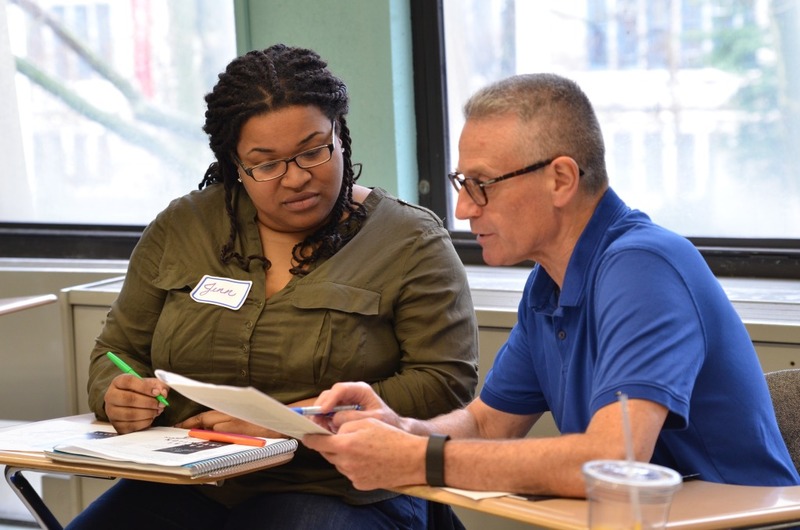 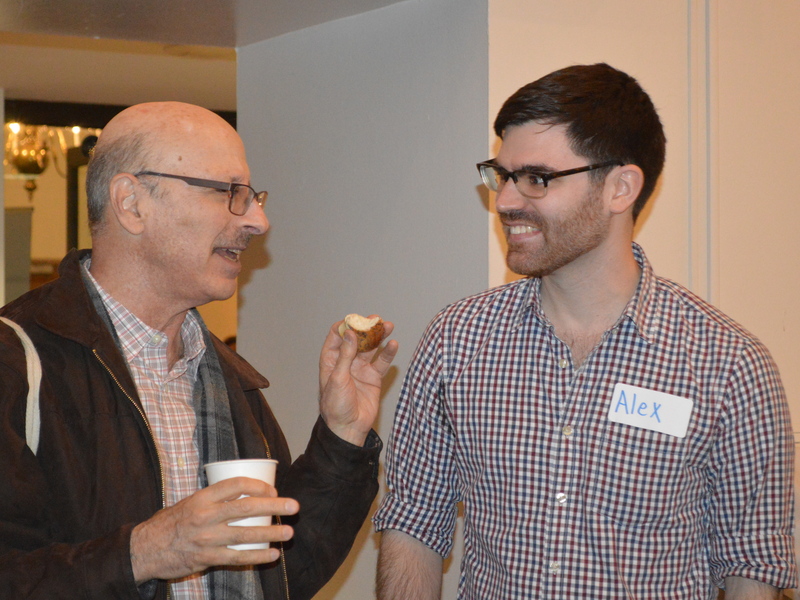 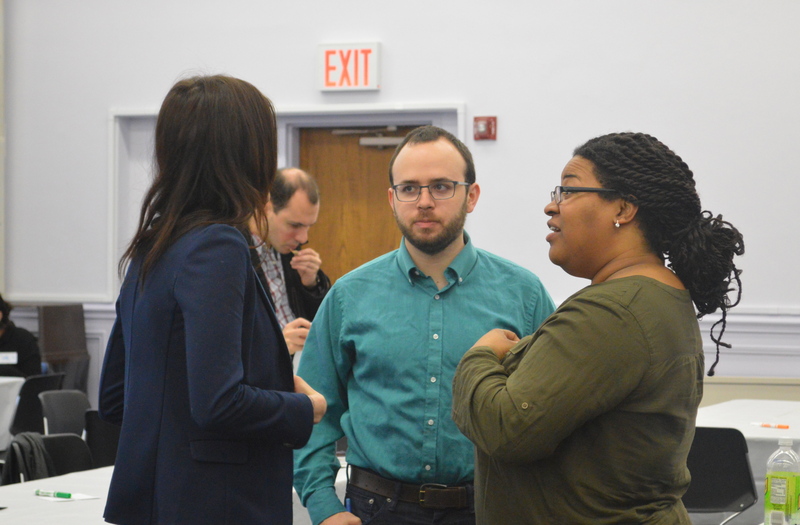 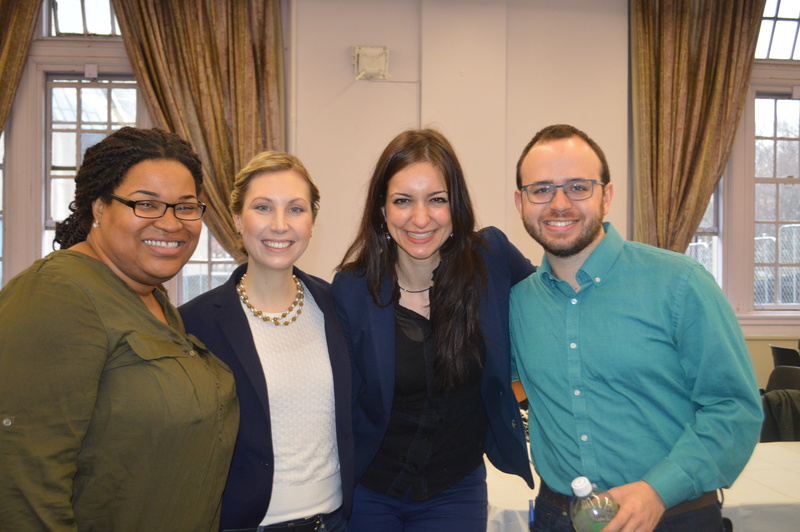 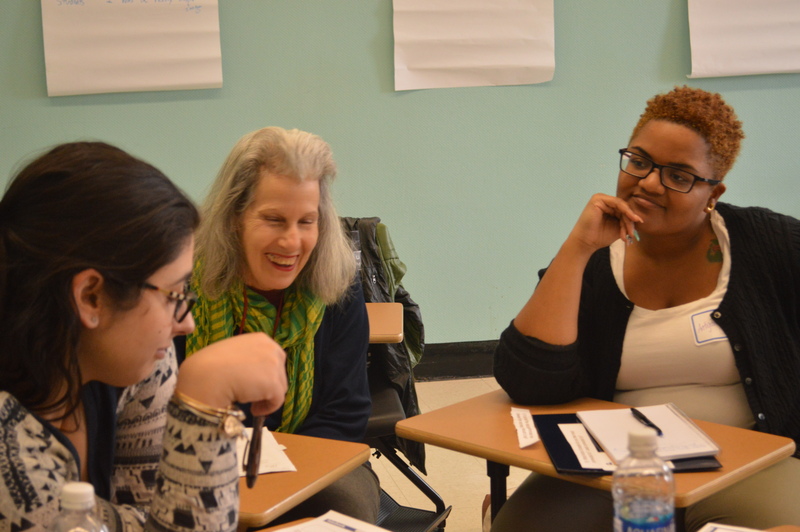 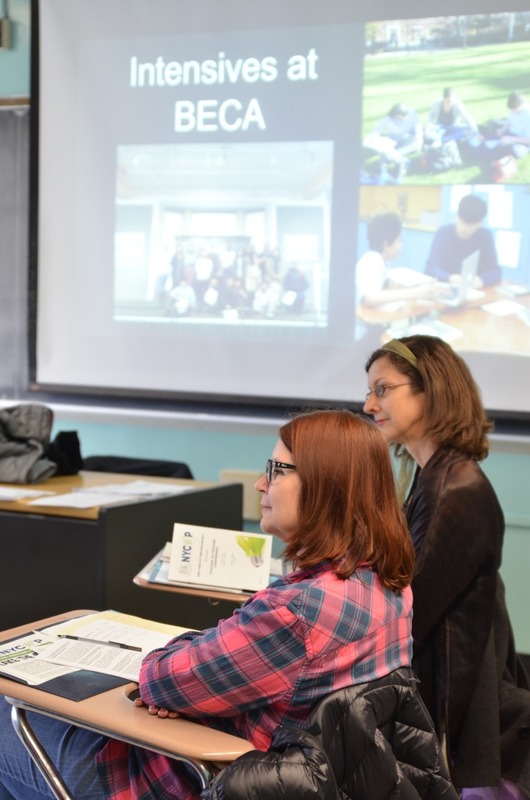 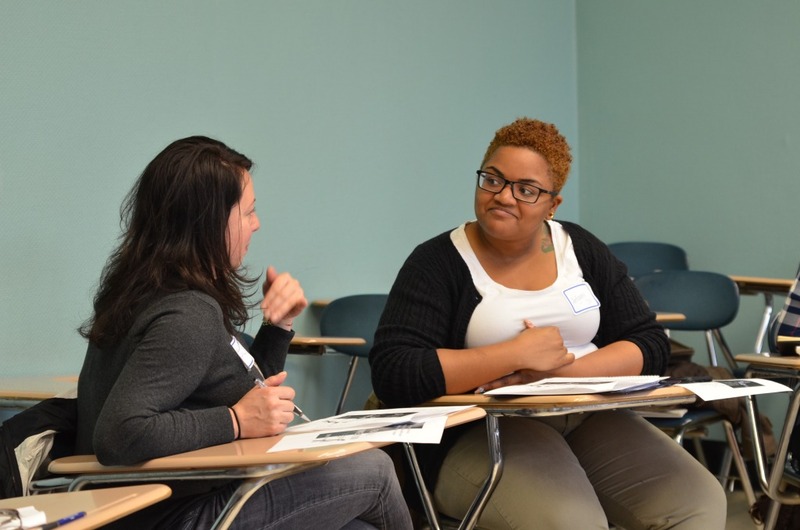 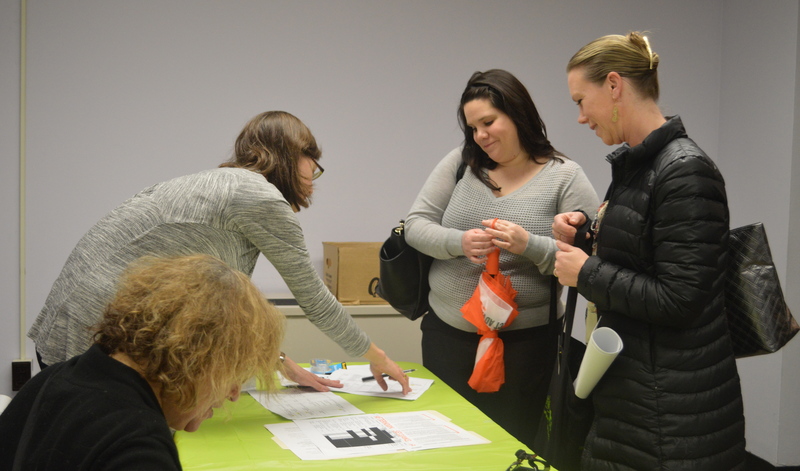 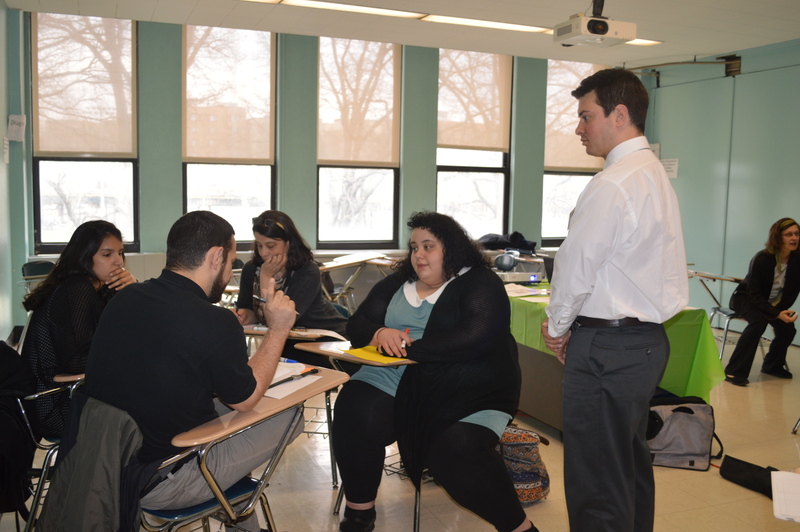 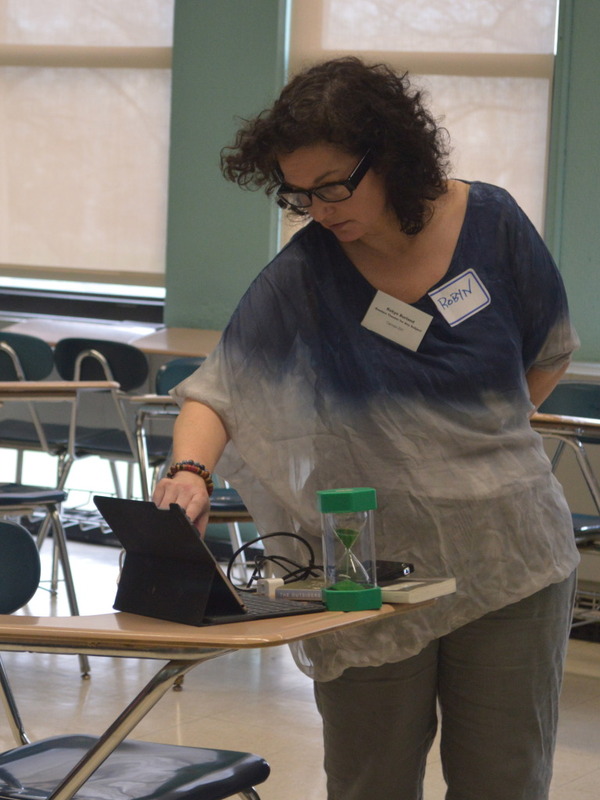 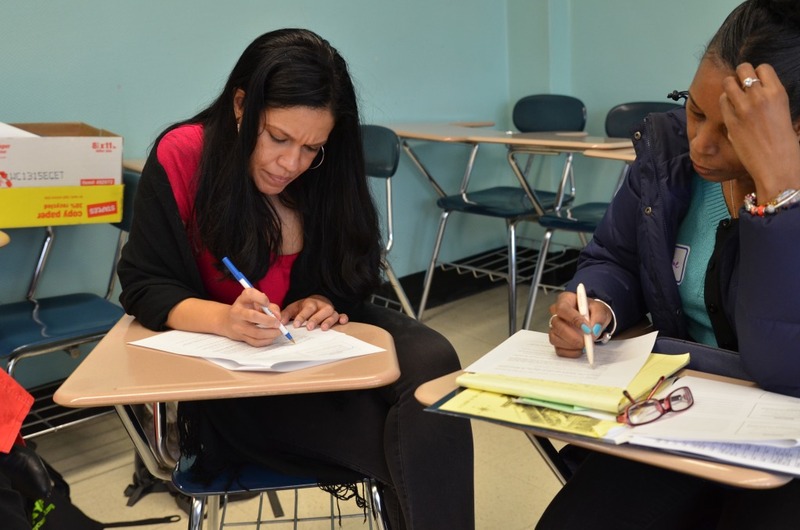 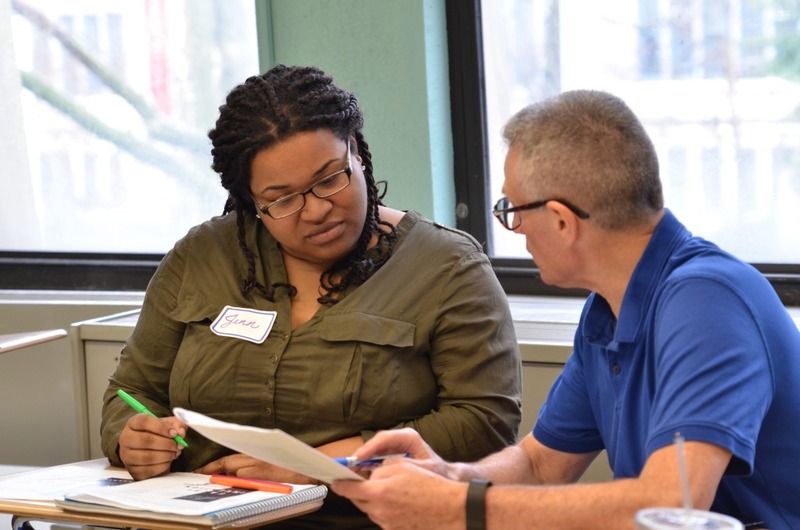 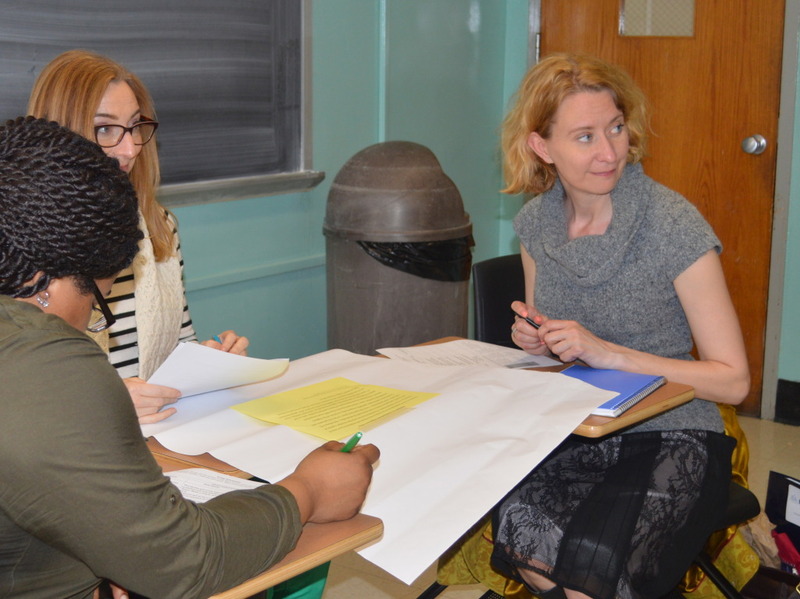 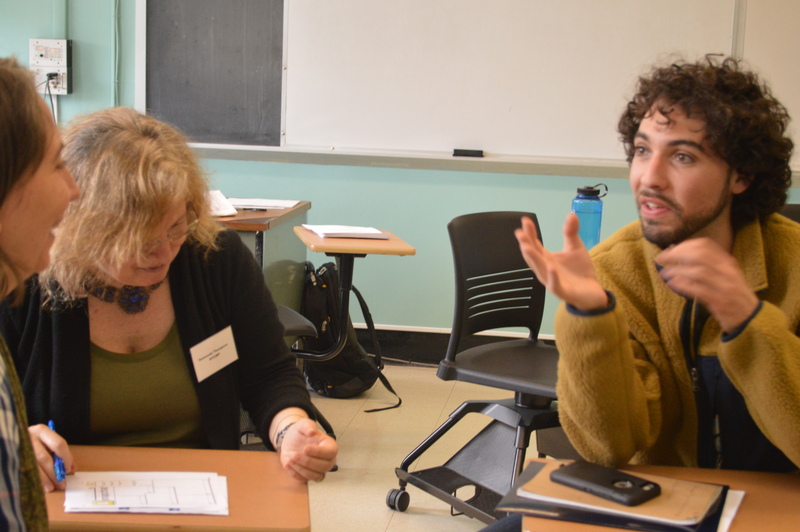 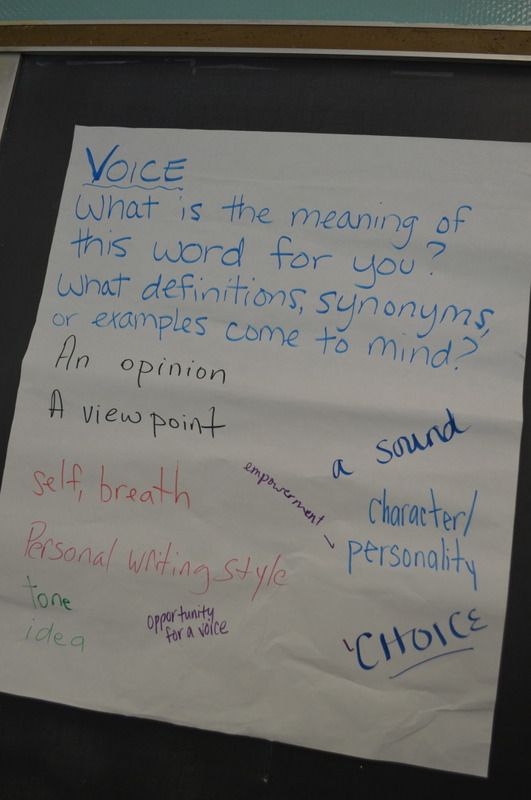 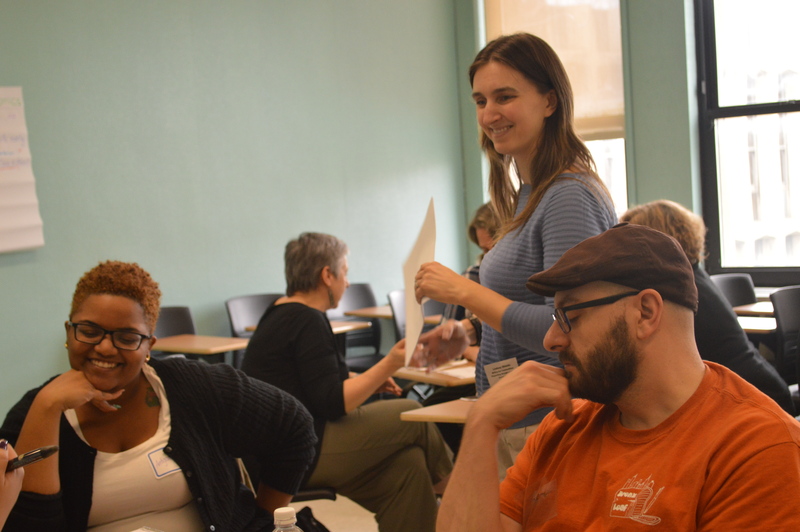 On April 2, 2016, the New York City Writing Project hosted its 18th annual Teacher-to-Teacher Conference. 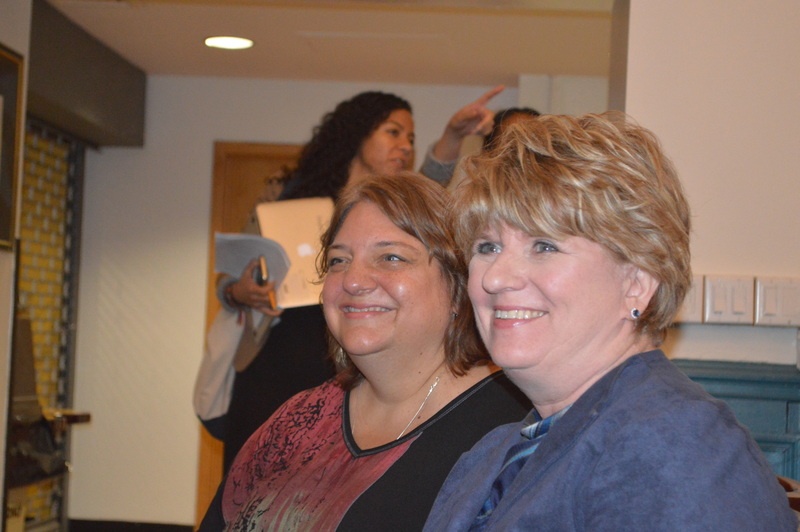 It was a phenomenal day in so many ways, and we are grateful to everyone who helped make it happen! 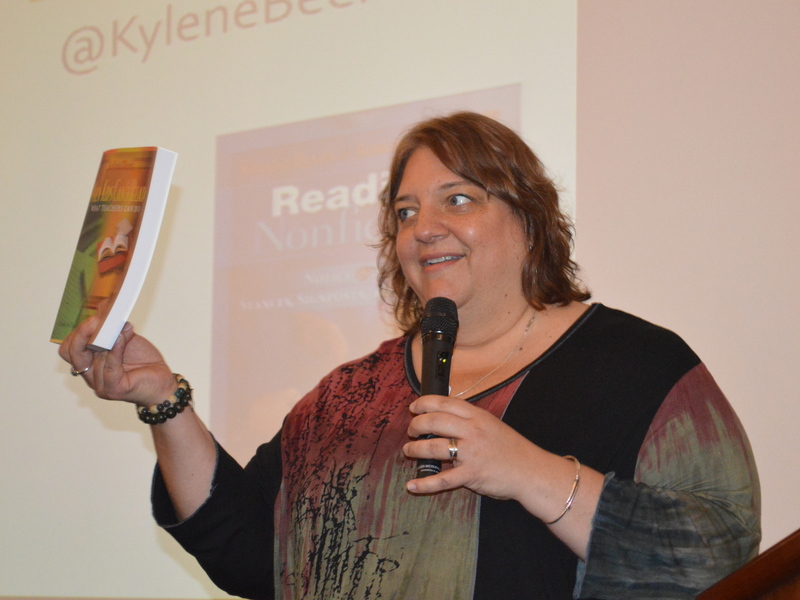 We were fortunate this year to have two phenomenal keynote speakers whose addresses were beautifully linked to one another. 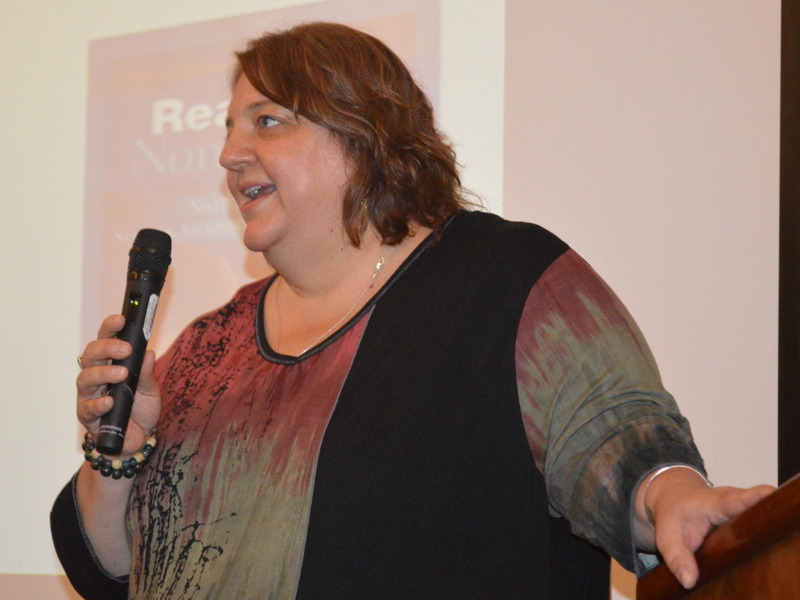 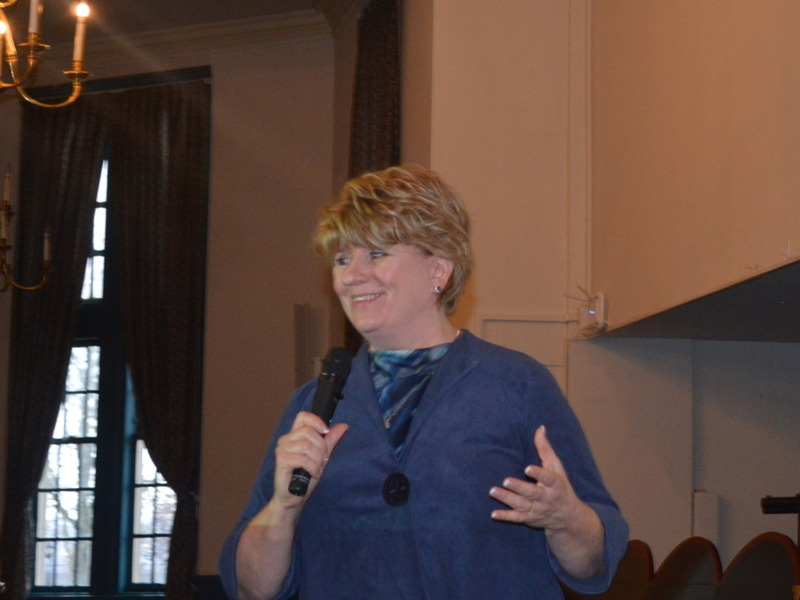 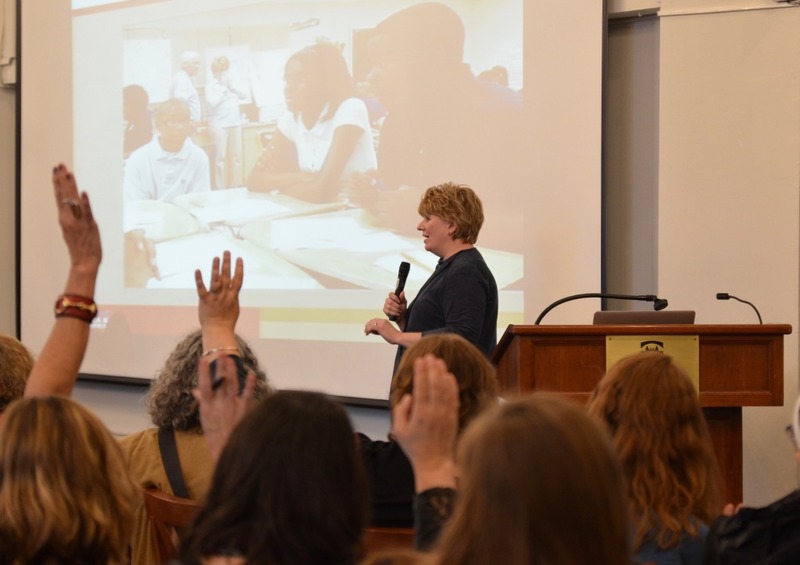 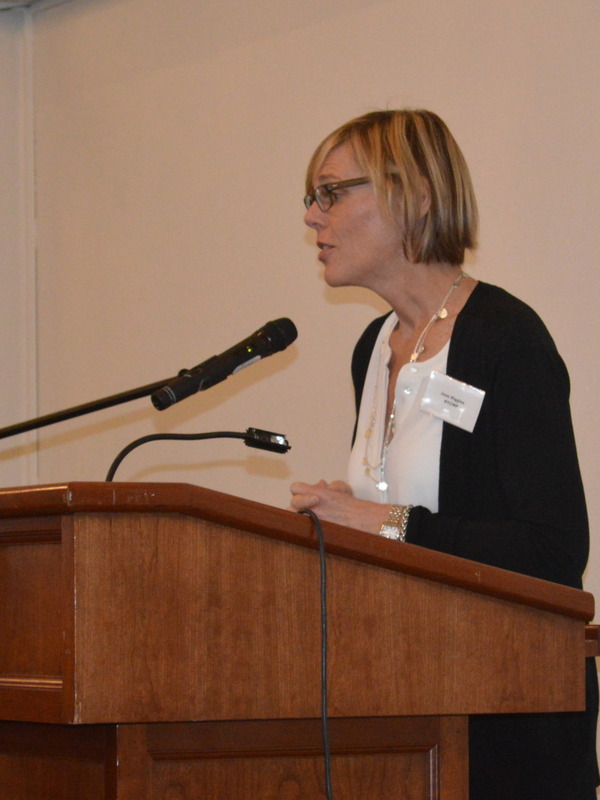 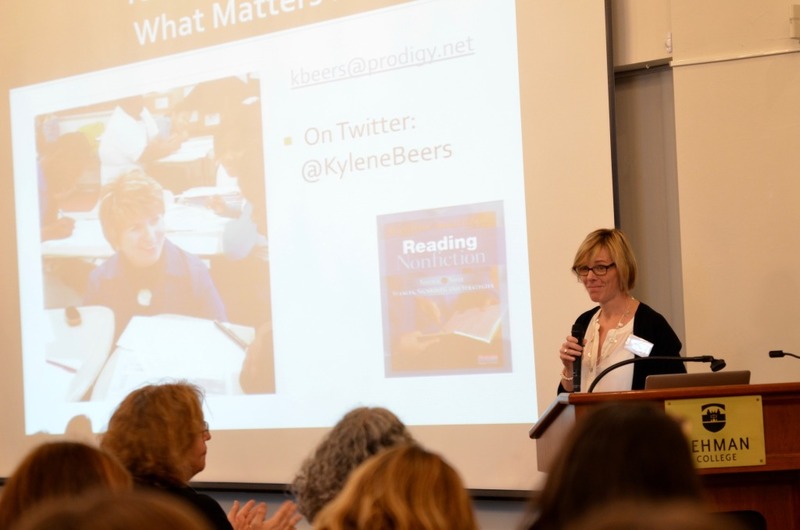 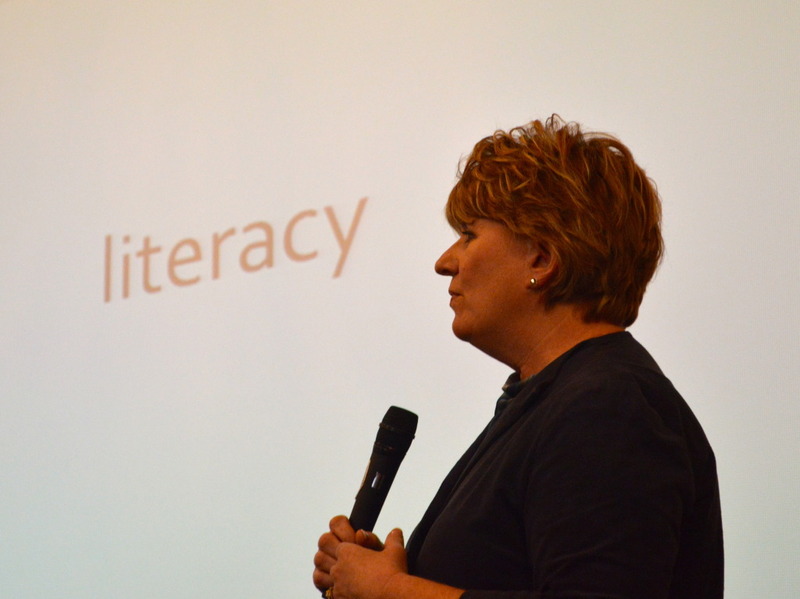 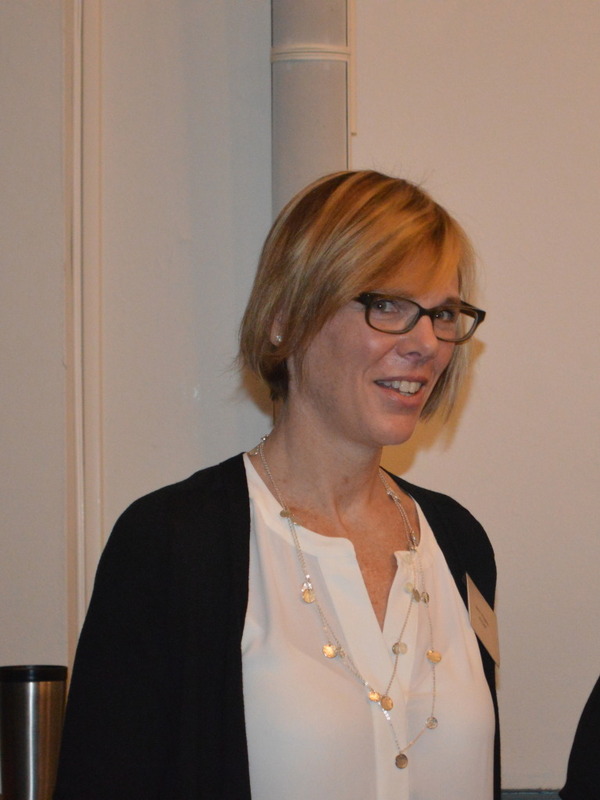 In the morning, Kylene Beers delivered Reading Nonfiction: What Matters Most, and talked about the ways to support struggling readers in the classroom, and the links between reading and privilege. 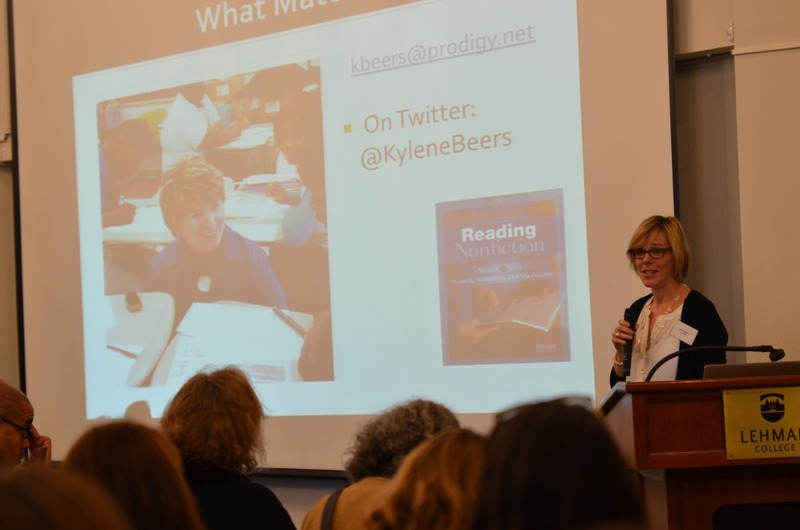 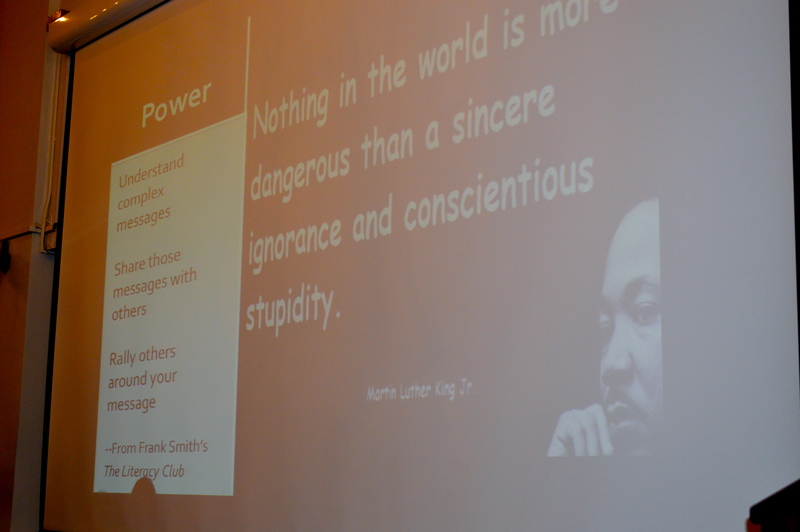 She encouraged us to look at the questions we ask of kids, and the ways we engage them, to give more power and privilege to the readers in our classrooms. 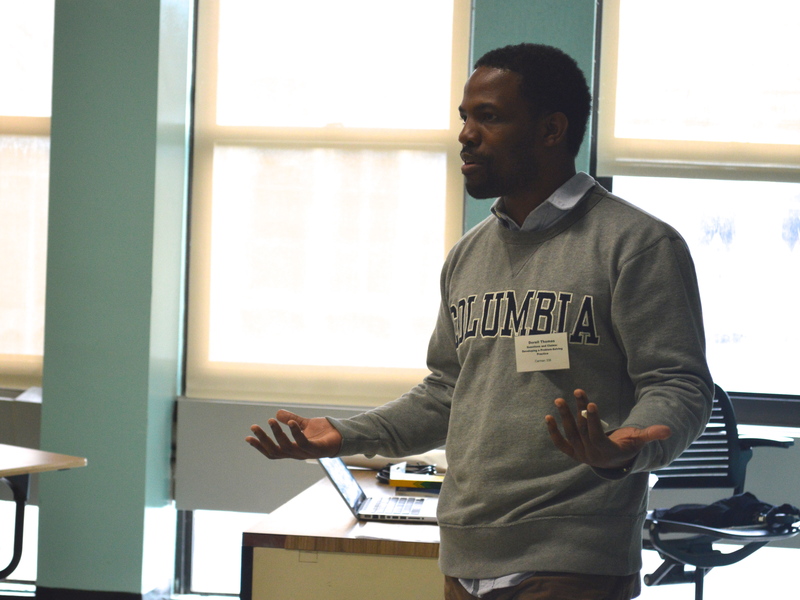 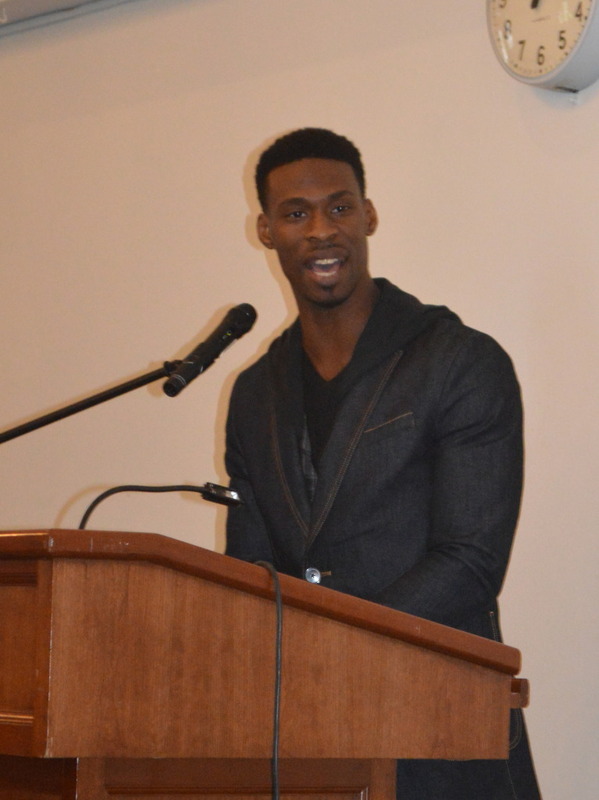 Then, in the afternoon, Marlon Peterson delivered Young Scholars and the Prison Letters: Why Writing is More Important than Righting, in which he described his personal experiences and drew links between writing and empowerment. 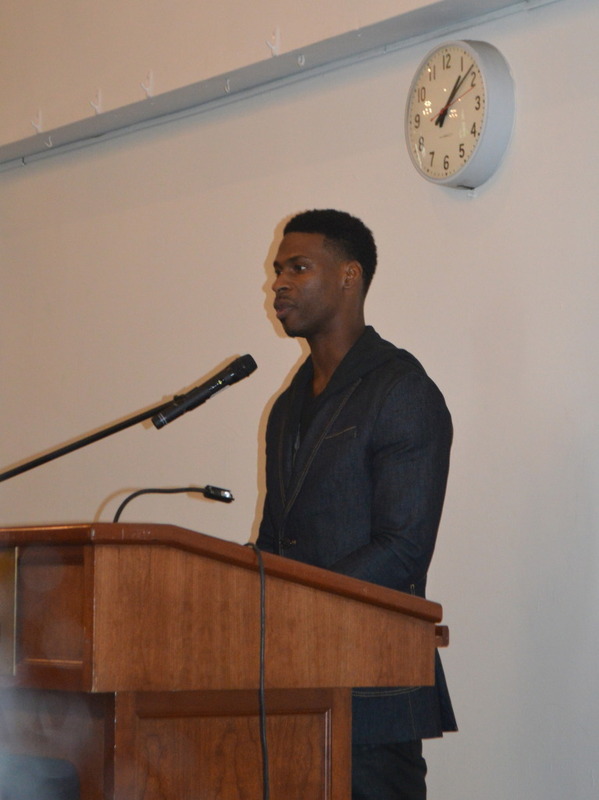 His message about the power of writing—as a way into oneself, as a way to inspire others and help them advocate for themselves, as a change agent in a person’s own life and in the lives of others, as a means to leadership—was incredibly moving and meaningful. 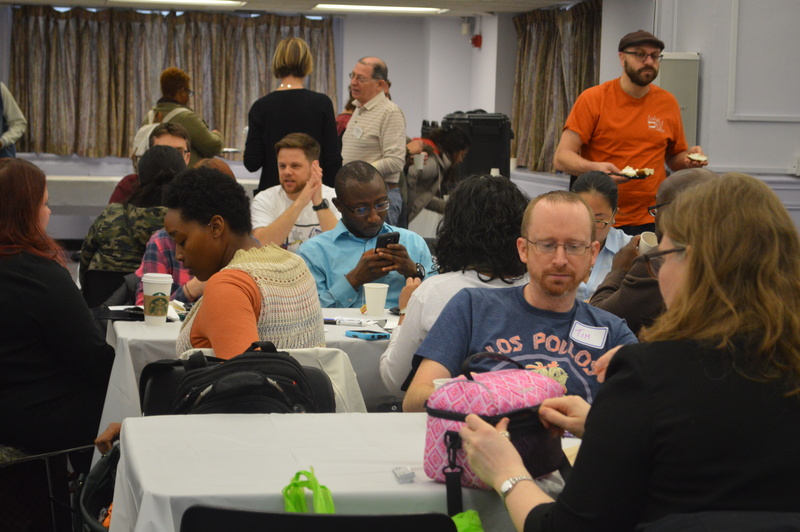 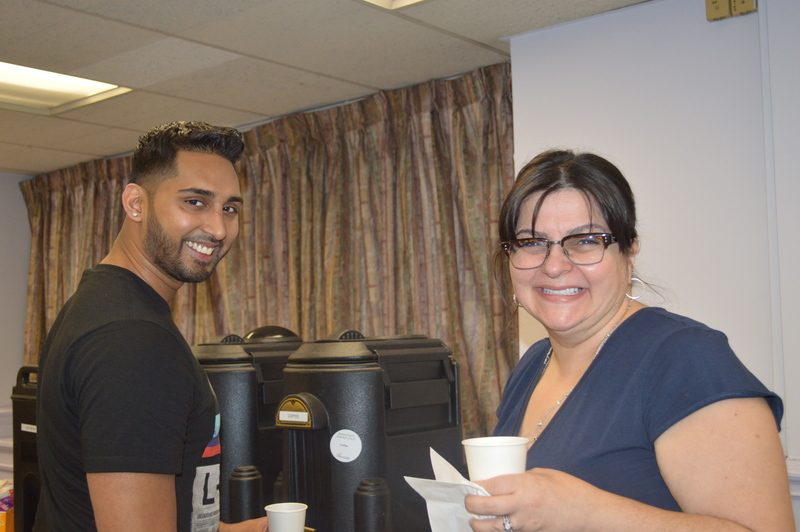 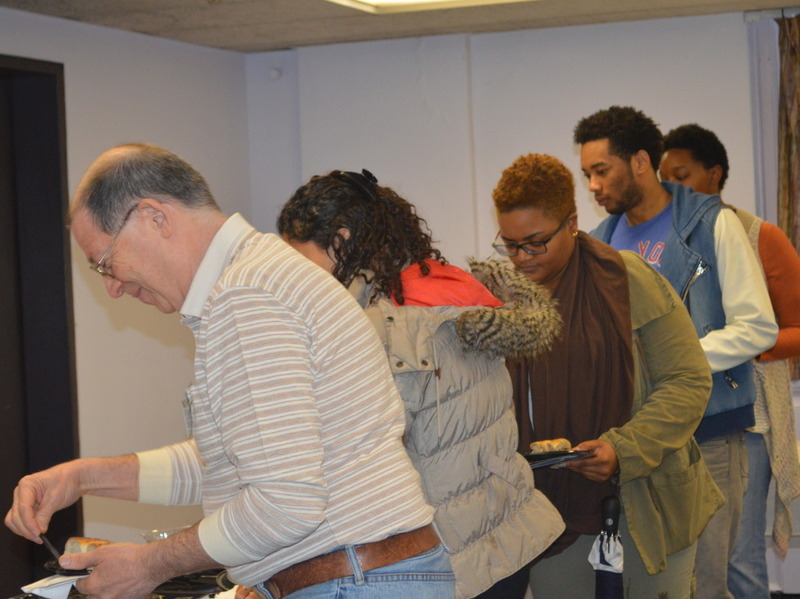 Take a look at the photo slideshow from the event, then read some of the facts and stats about the day! 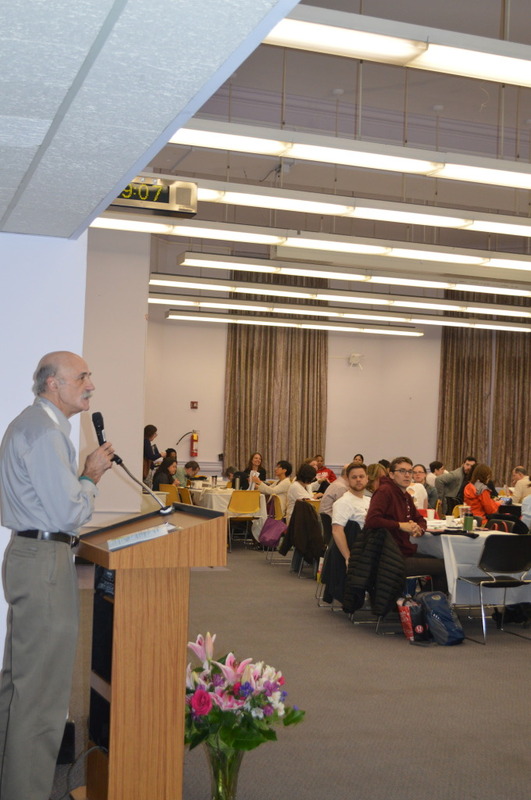 Thanks to everyone who made this day a possibility, and especially to the tireless, dedicated staff of the NYCWP, who spend a considerable portion of their time planning, organizing, recruiting, supporting, coaching, and so much more, in the effort to make each Teacher-to-Teacher Conference better than the one that preceded it. 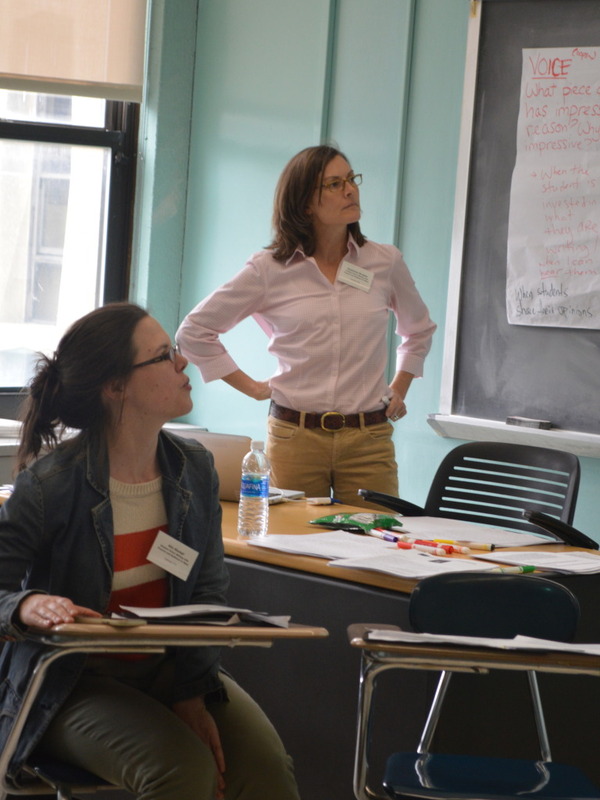 We will announce the date for #T2T17, the 19th annual Teacher-to-Teacher Conference, in the coming months. 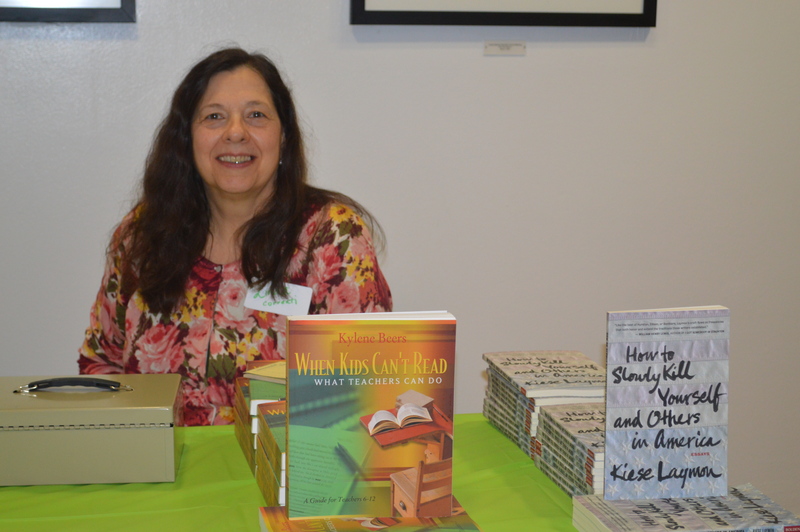 Teacher-to-Teacher is always hosted in the spring.